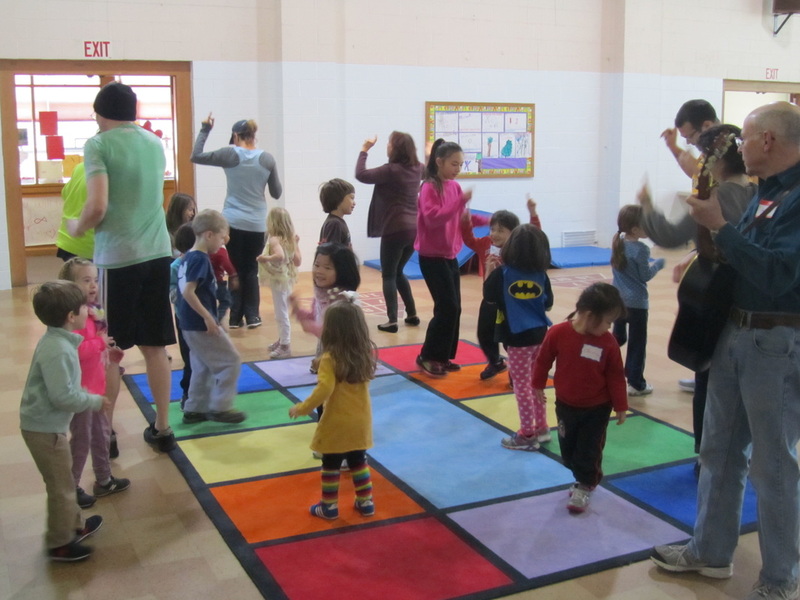 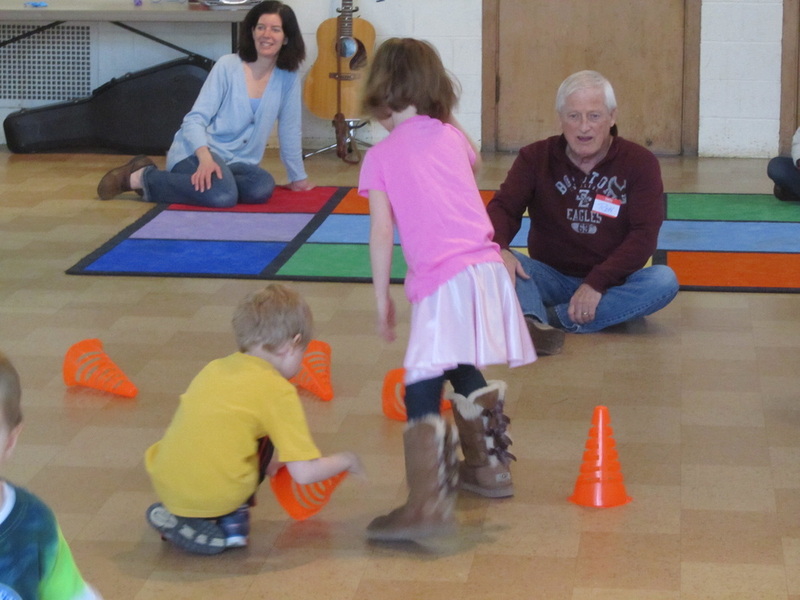 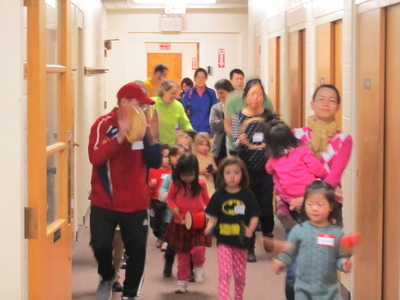 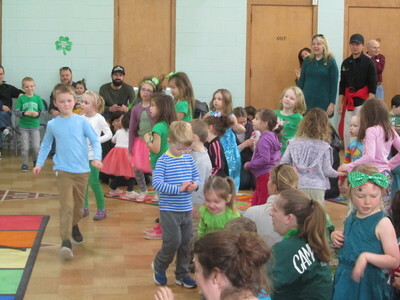 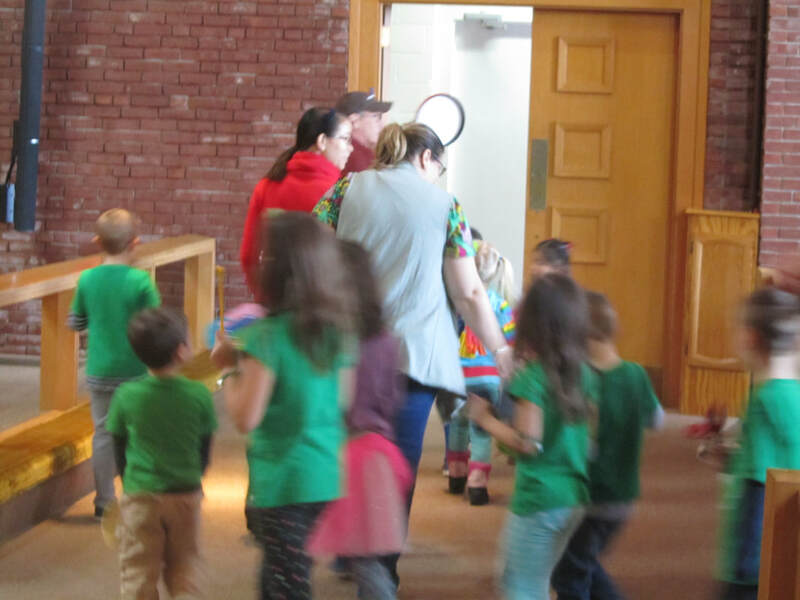 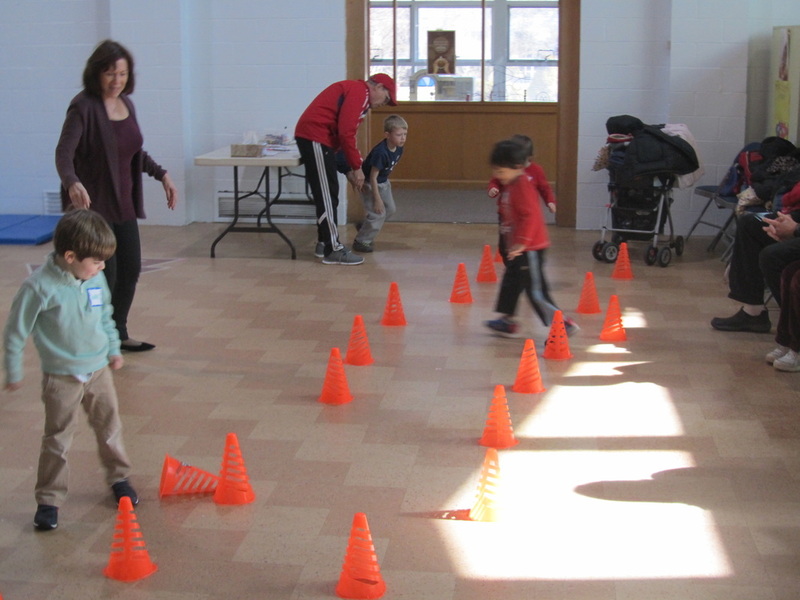 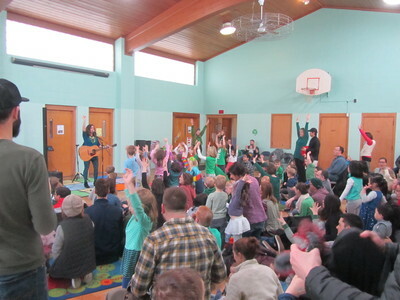 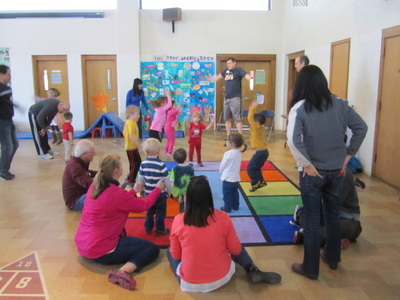 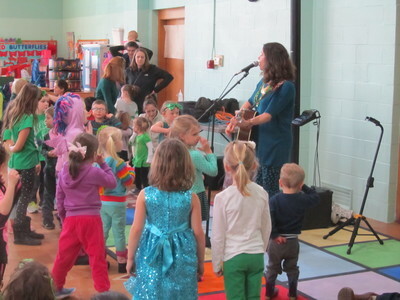 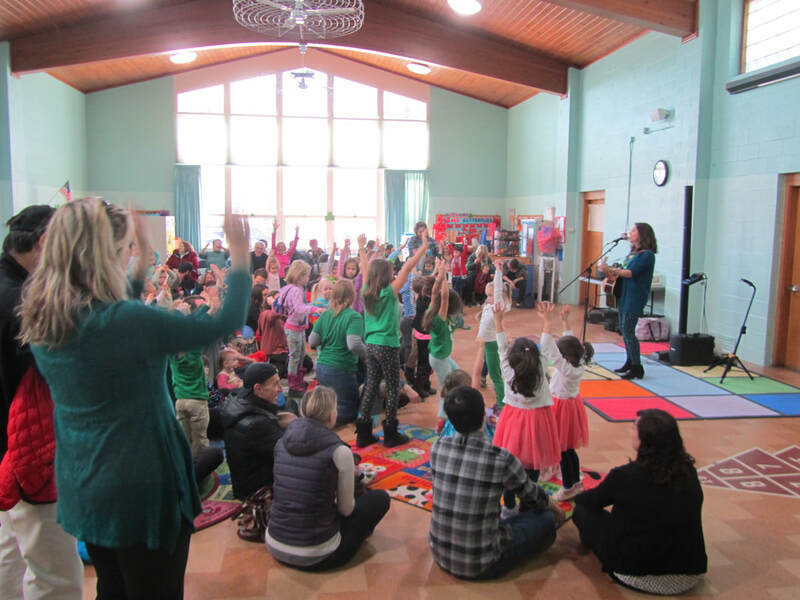 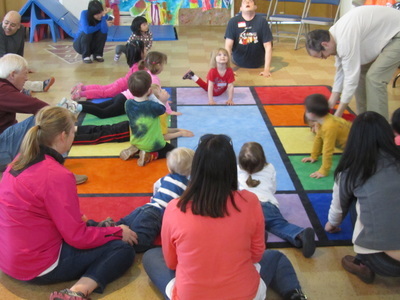 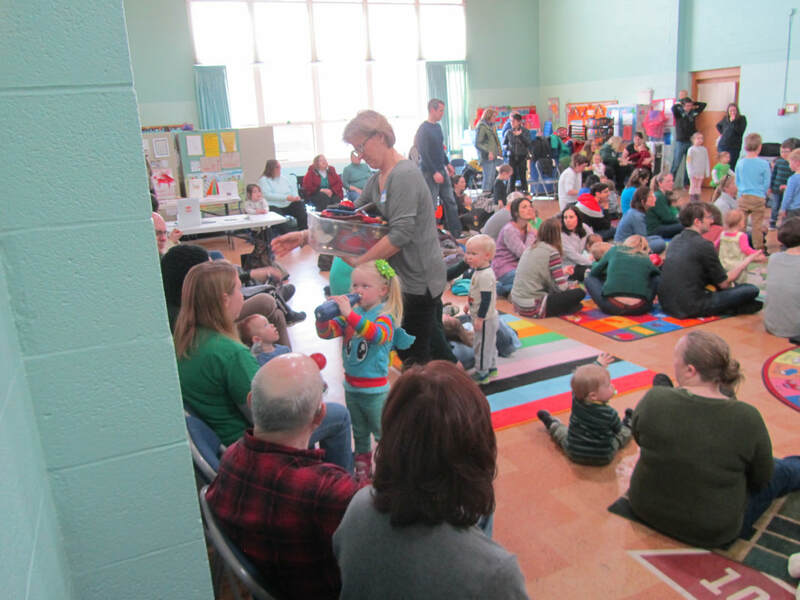 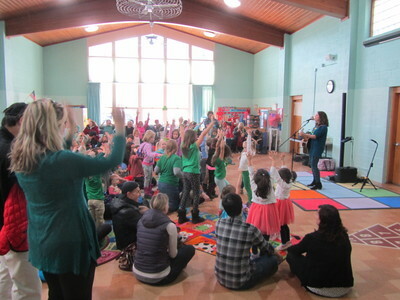 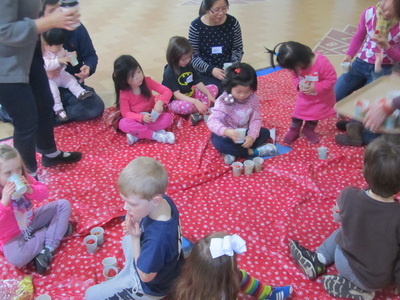 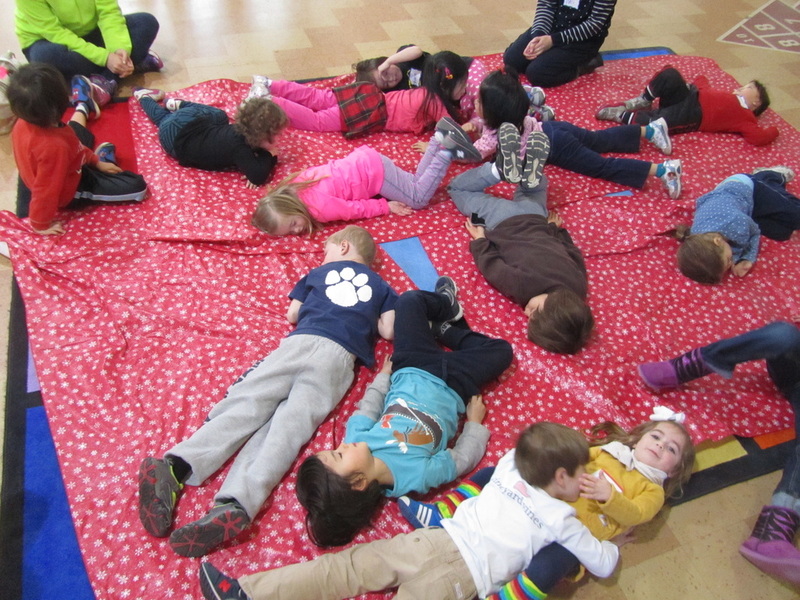 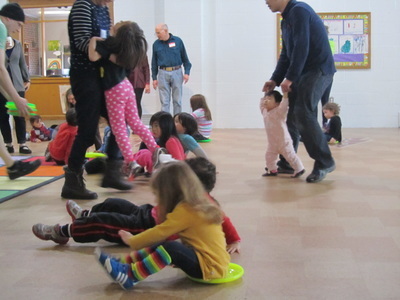 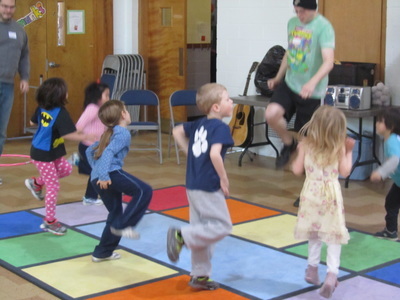 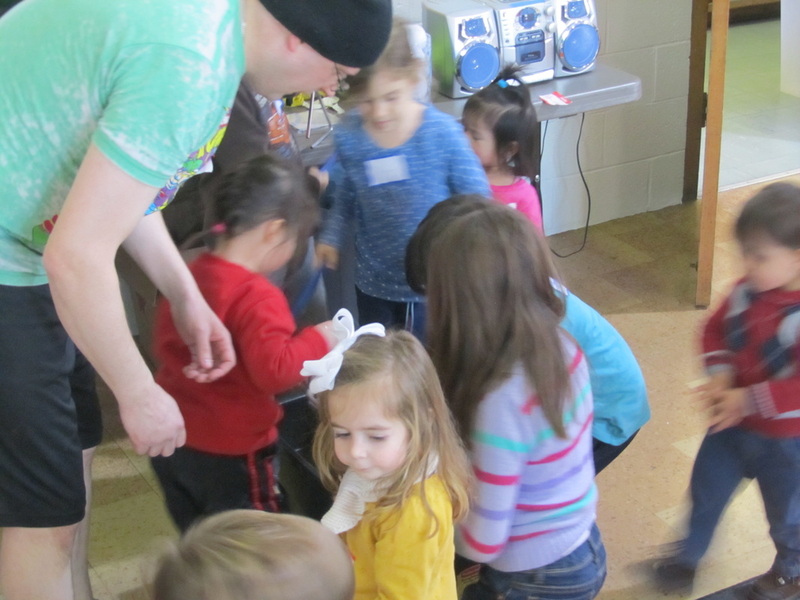 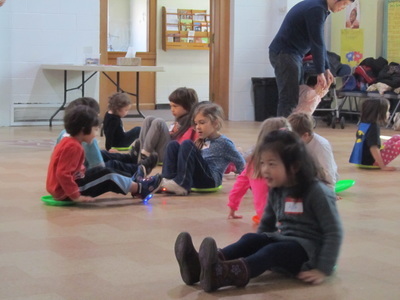 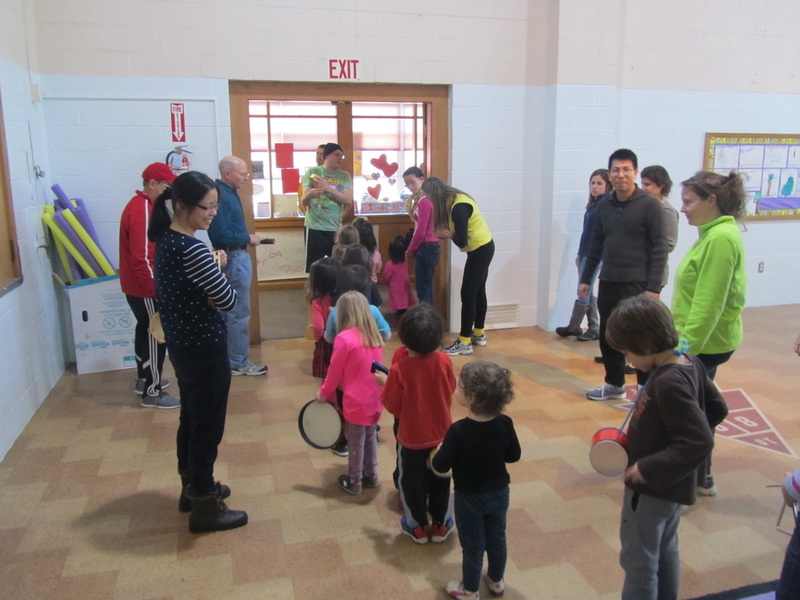 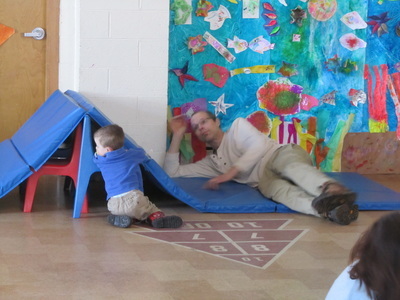 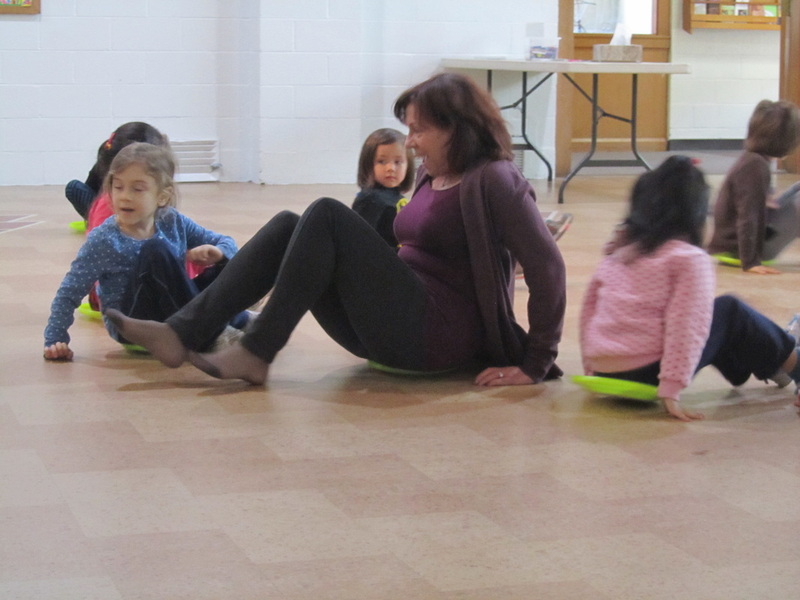 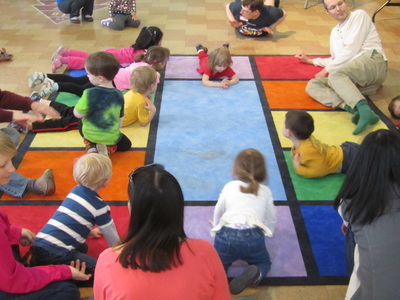 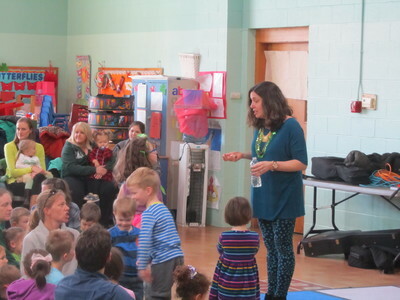 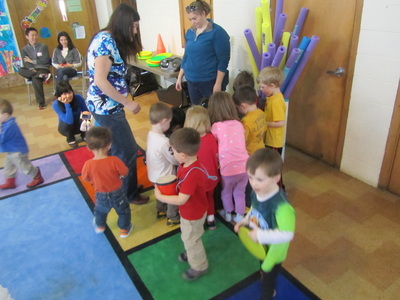 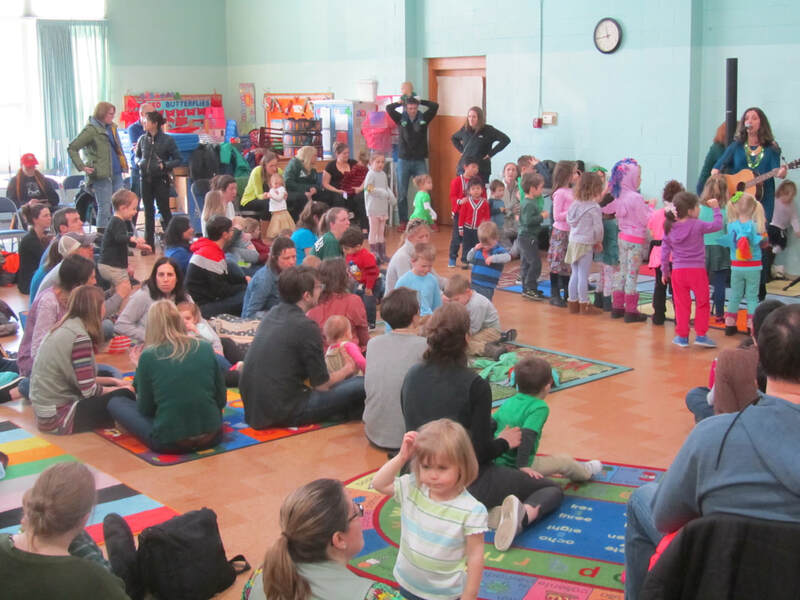 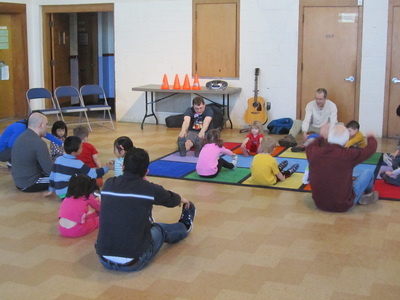 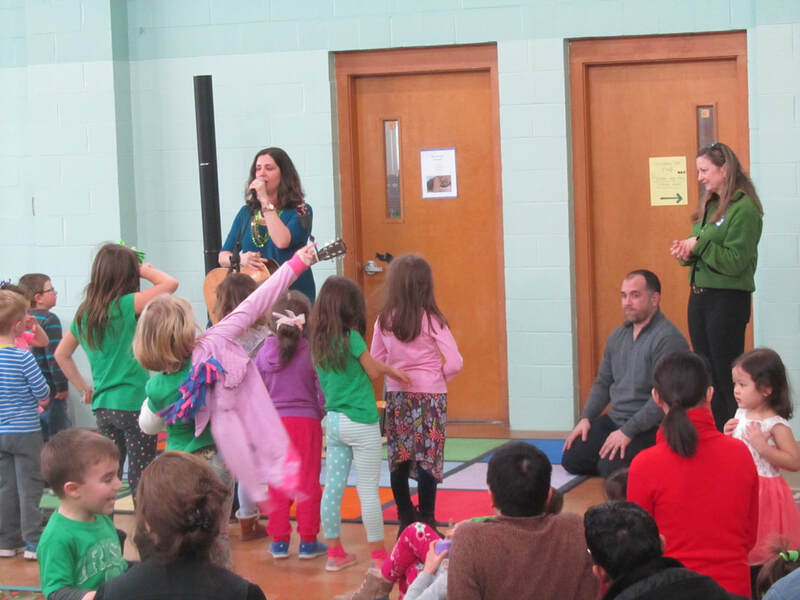 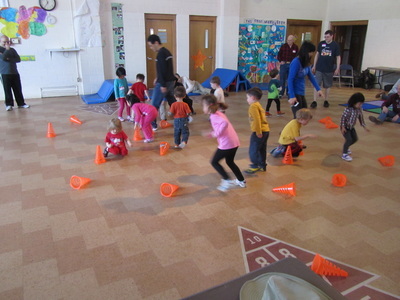 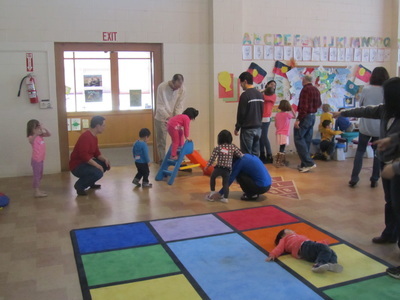 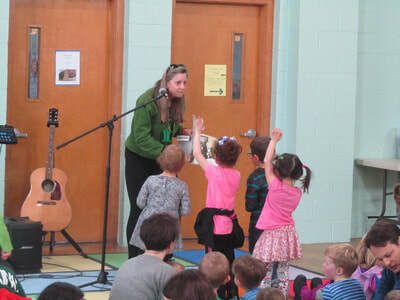 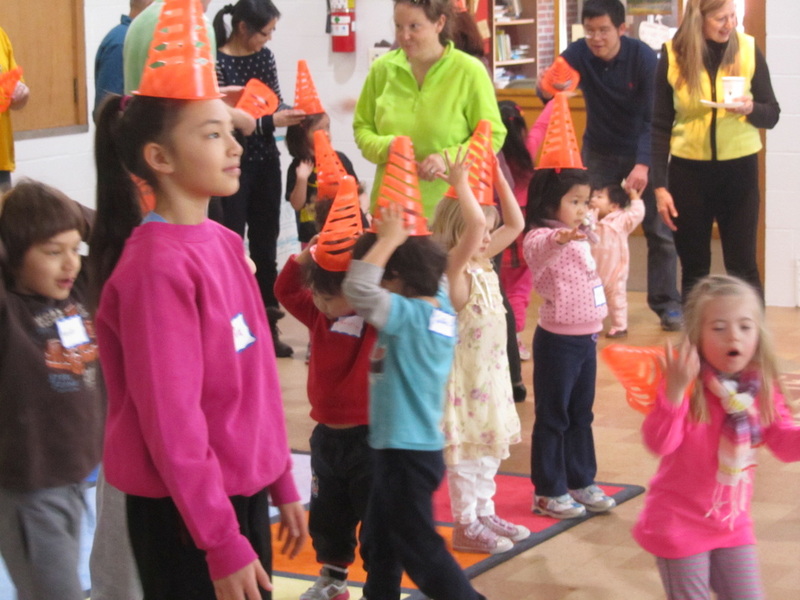 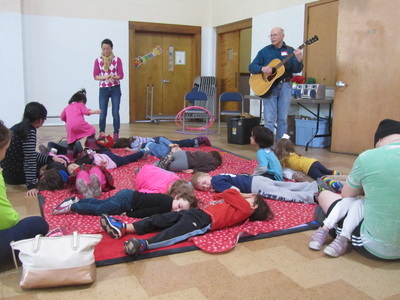 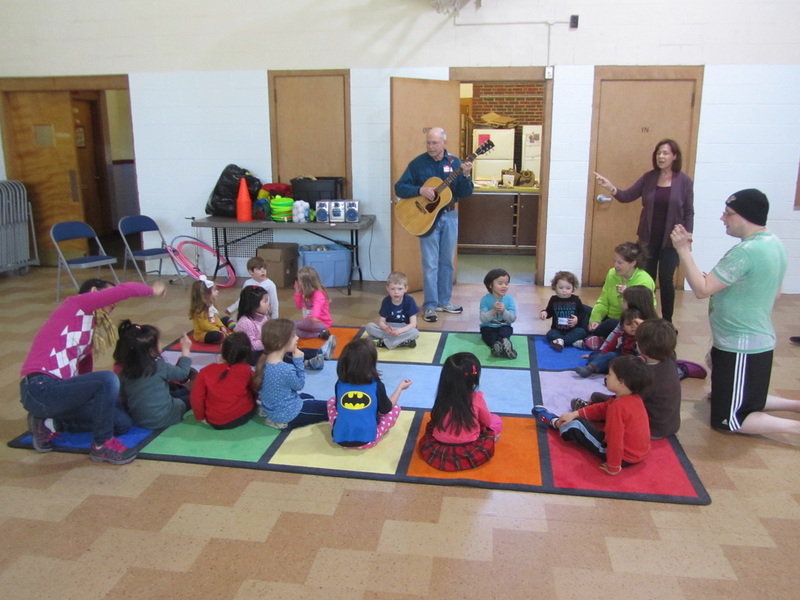 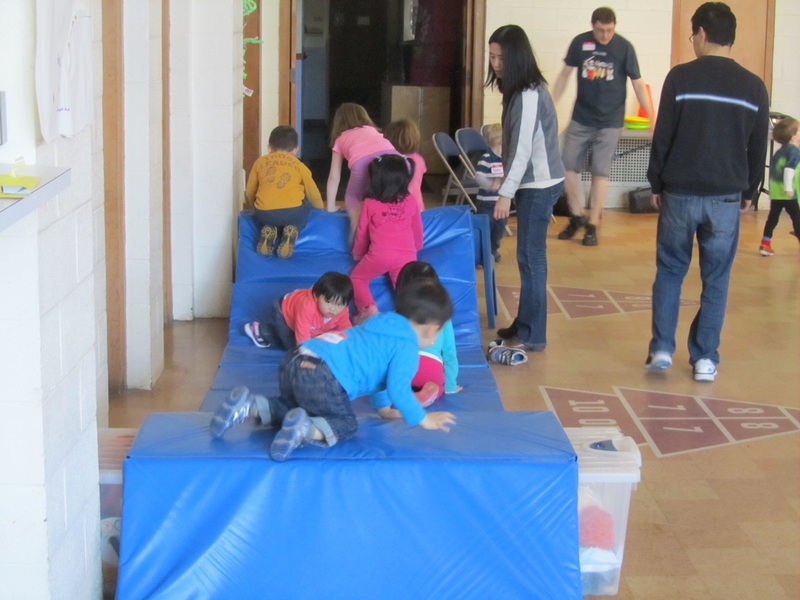 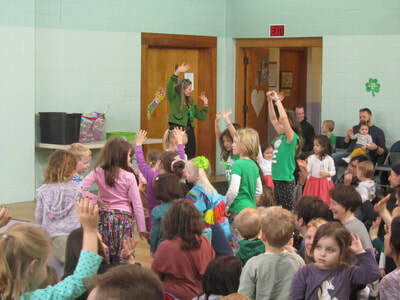 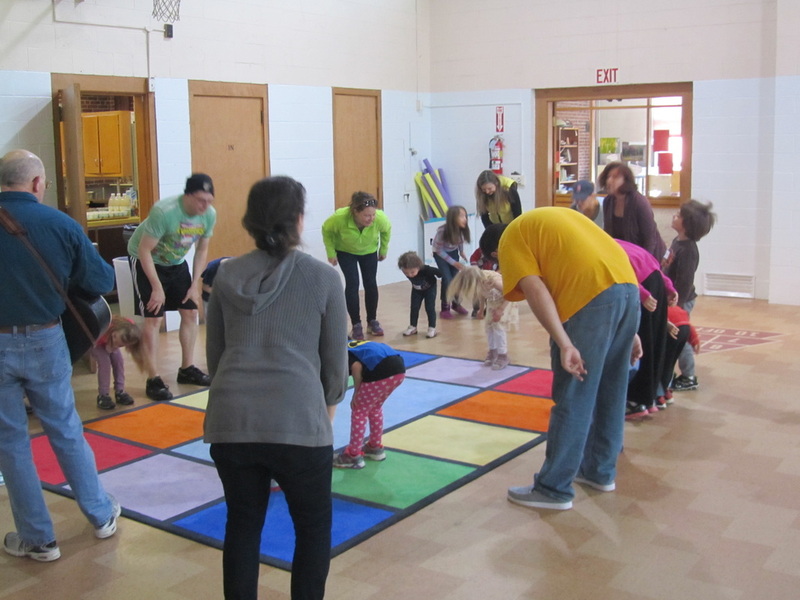 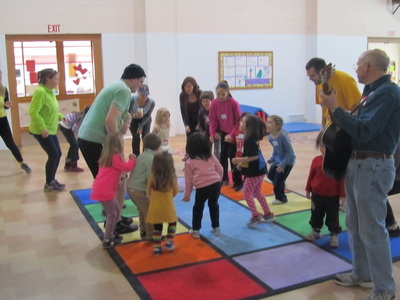 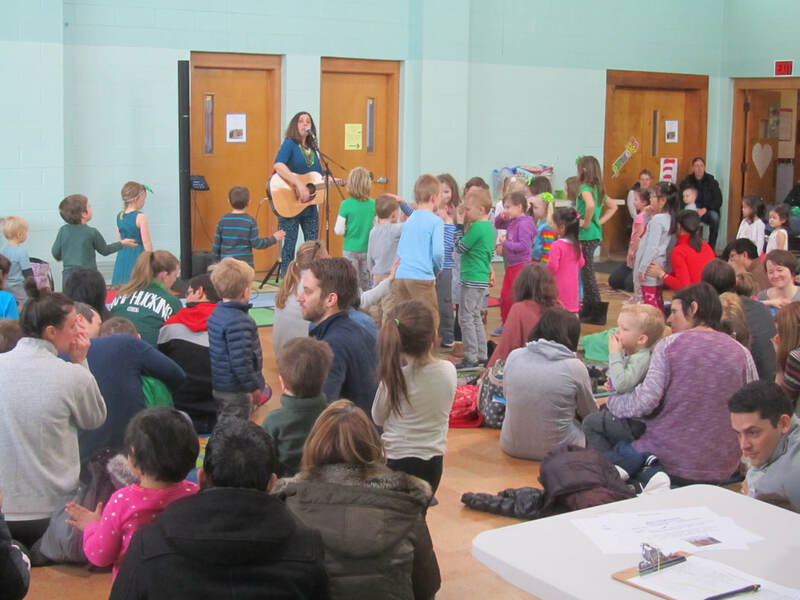 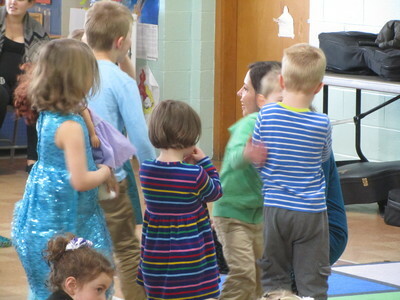 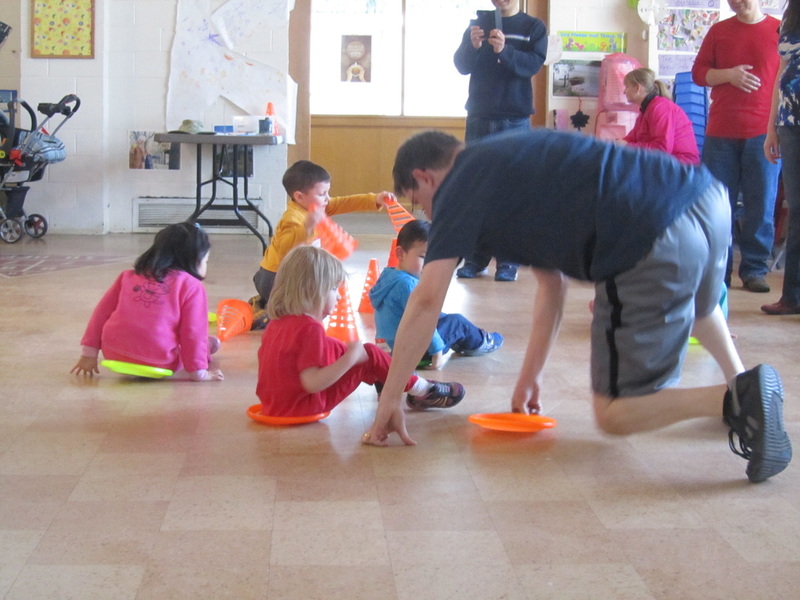 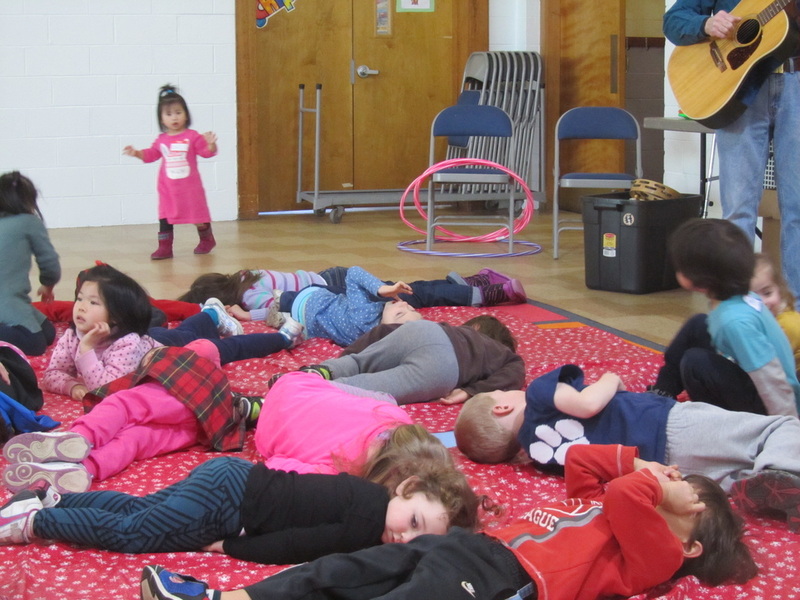 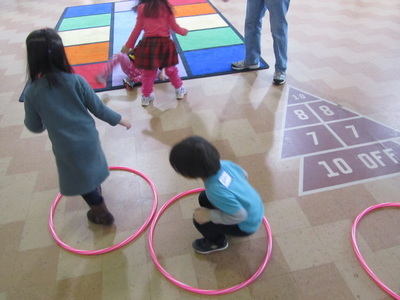 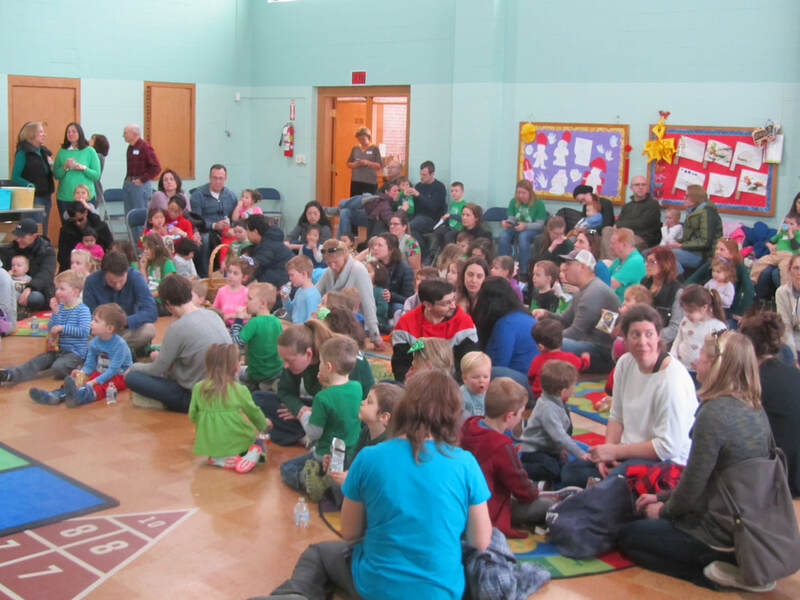 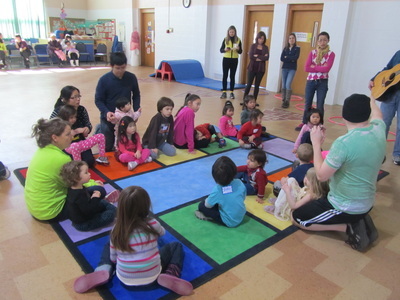 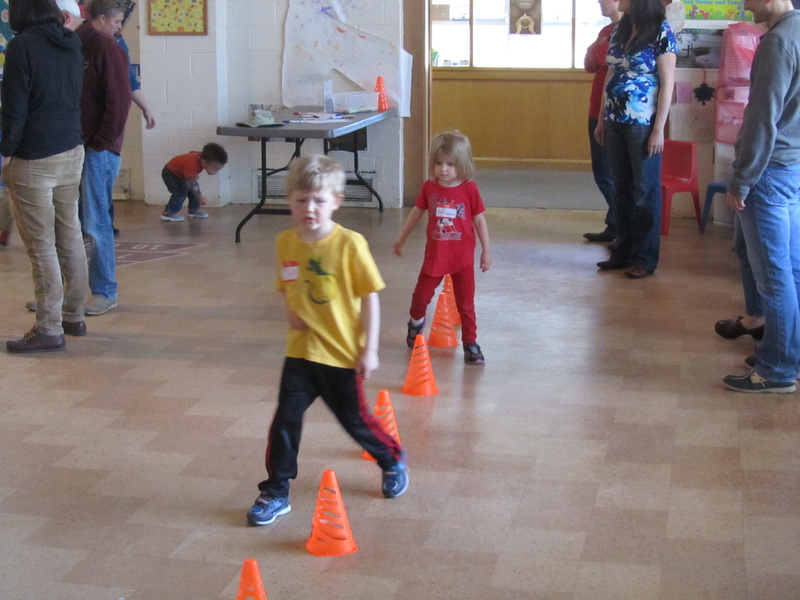 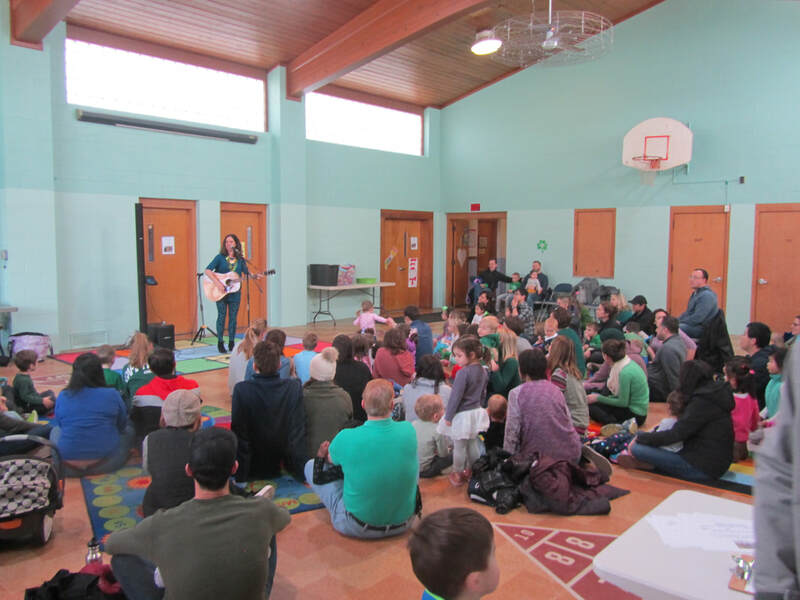 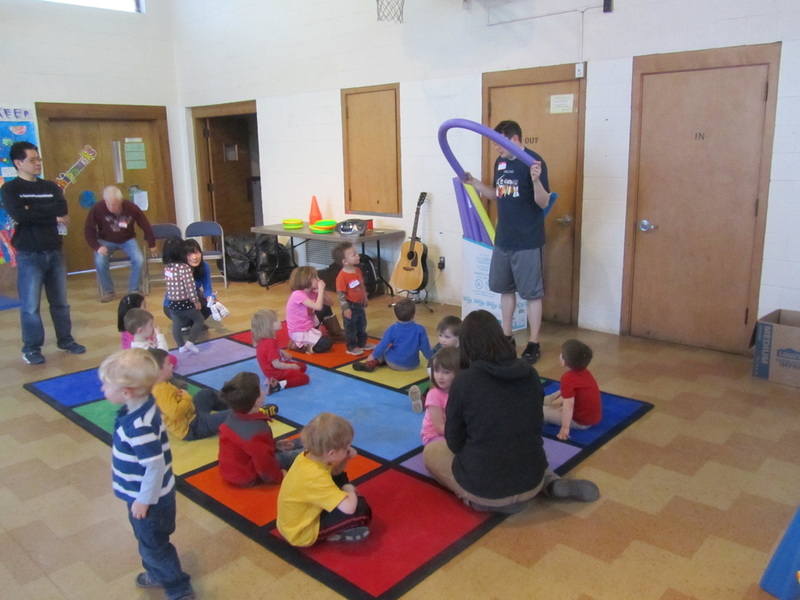 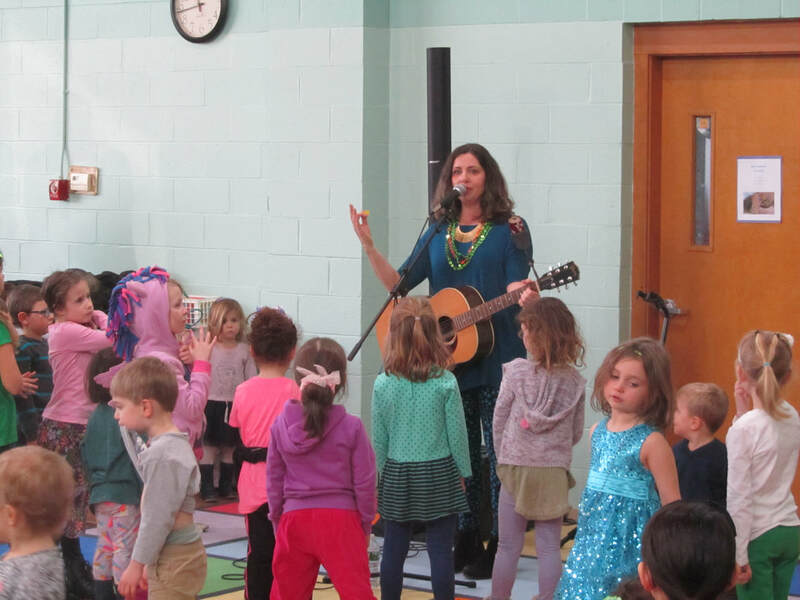 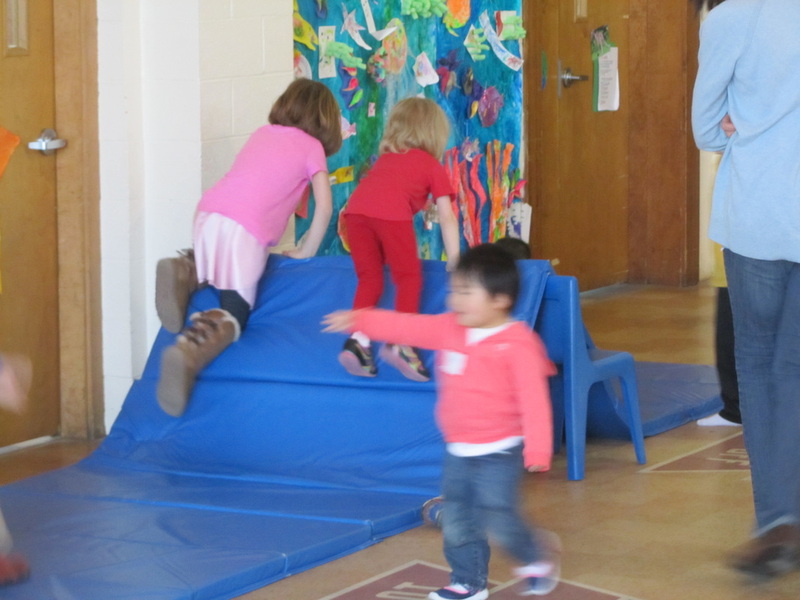 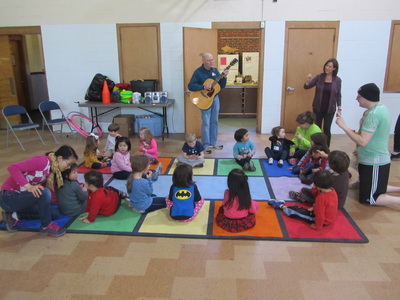 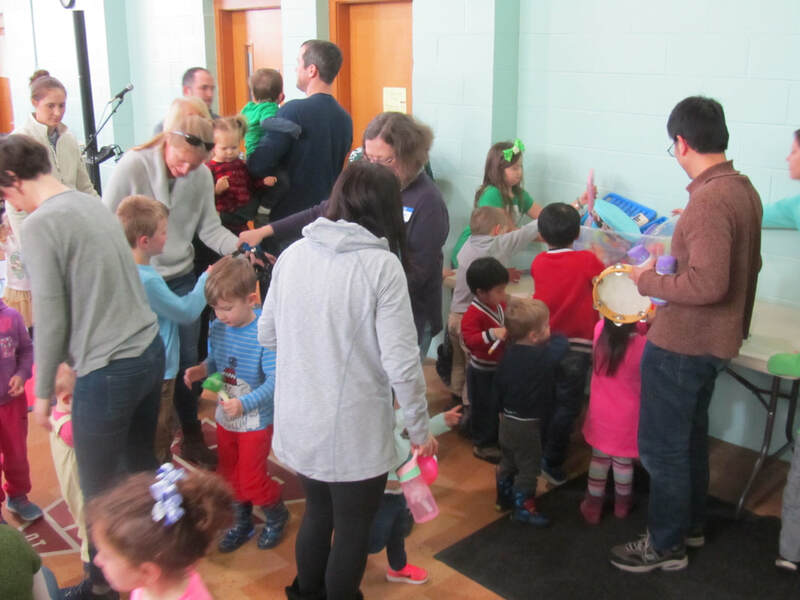 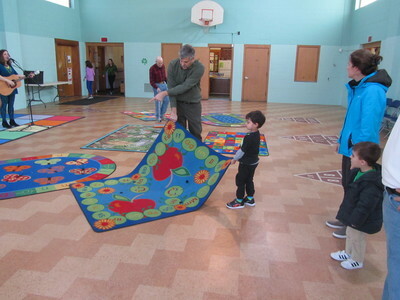 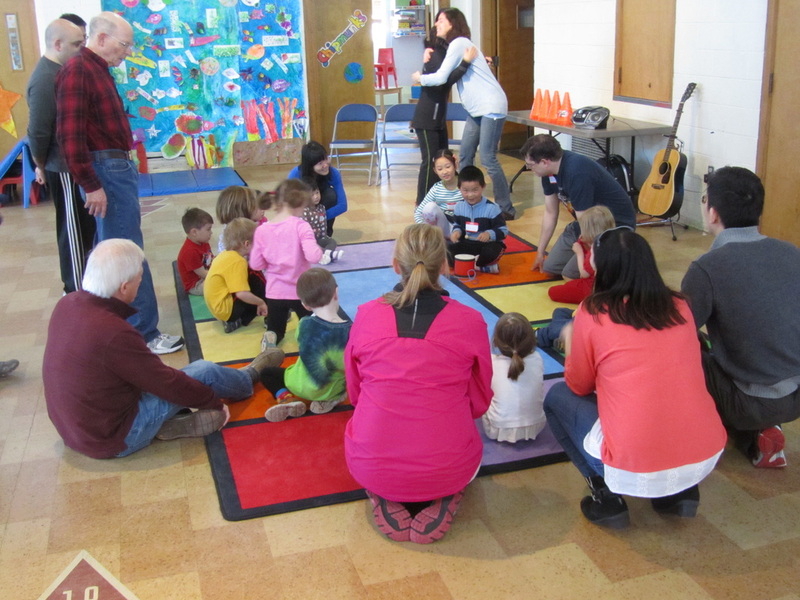 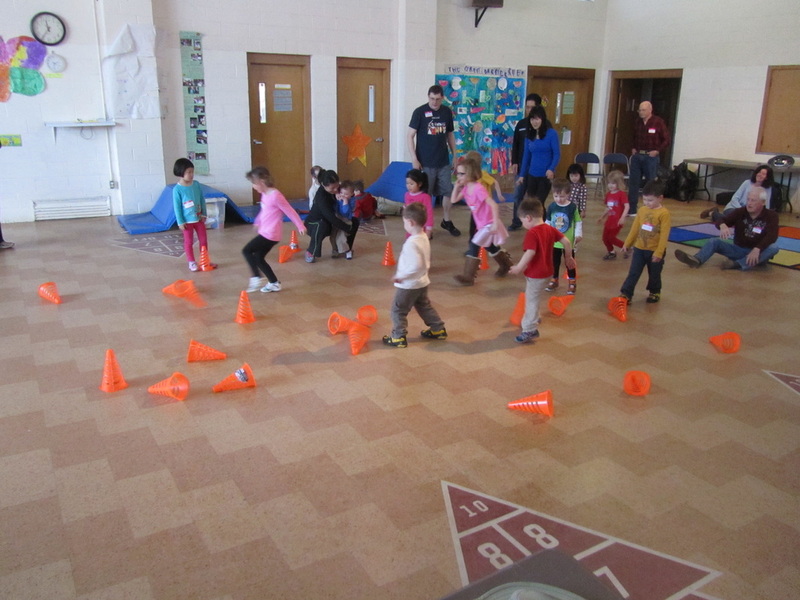 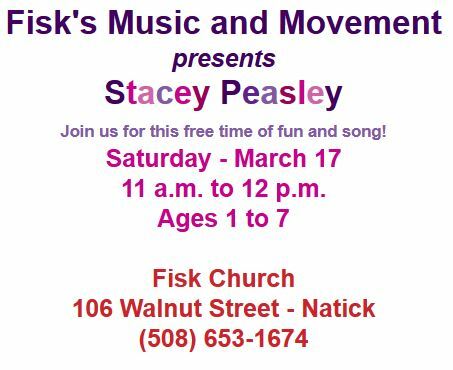 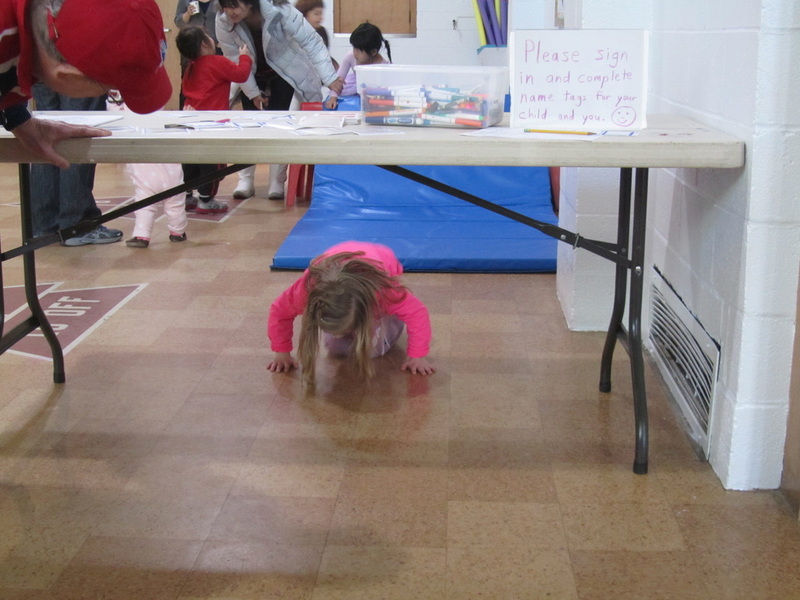 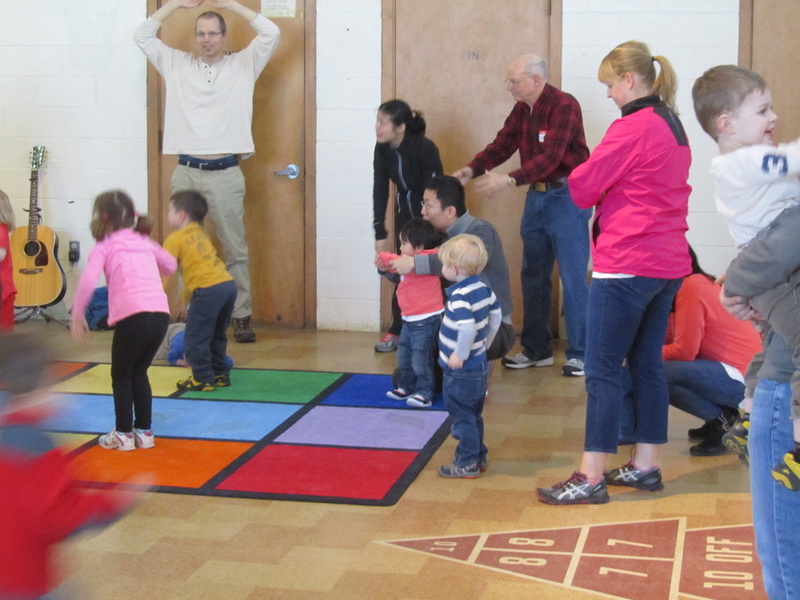 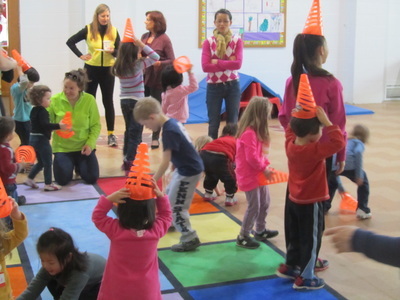 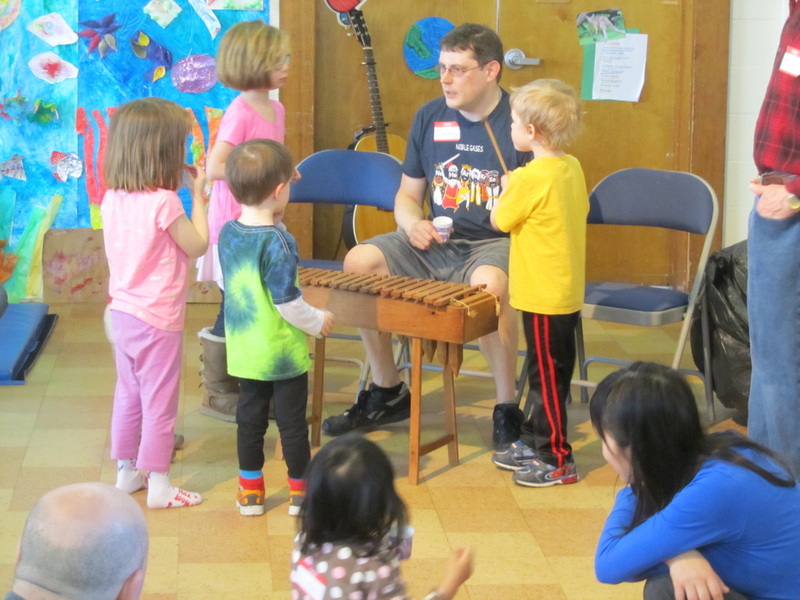 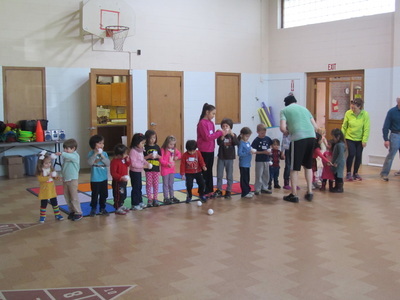 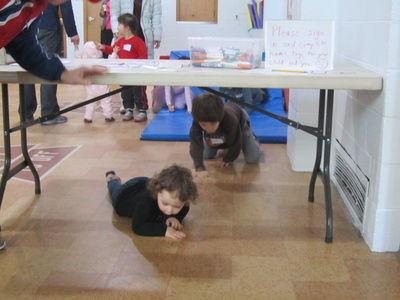 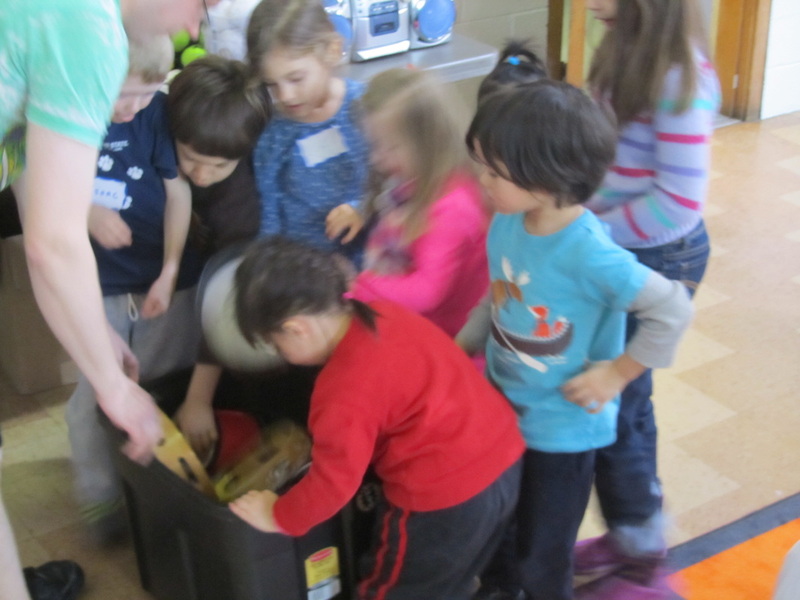 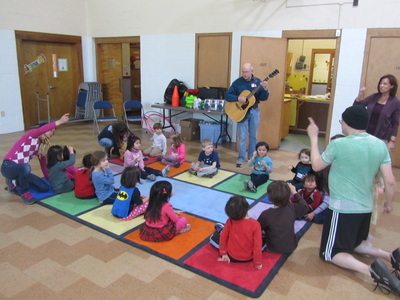 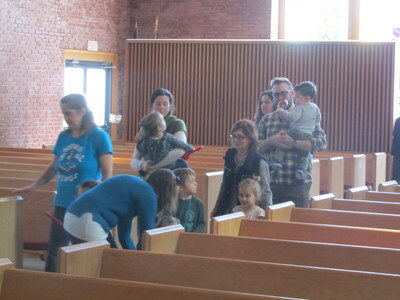 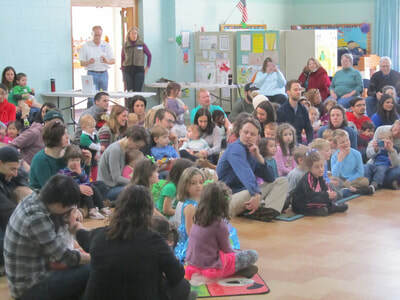 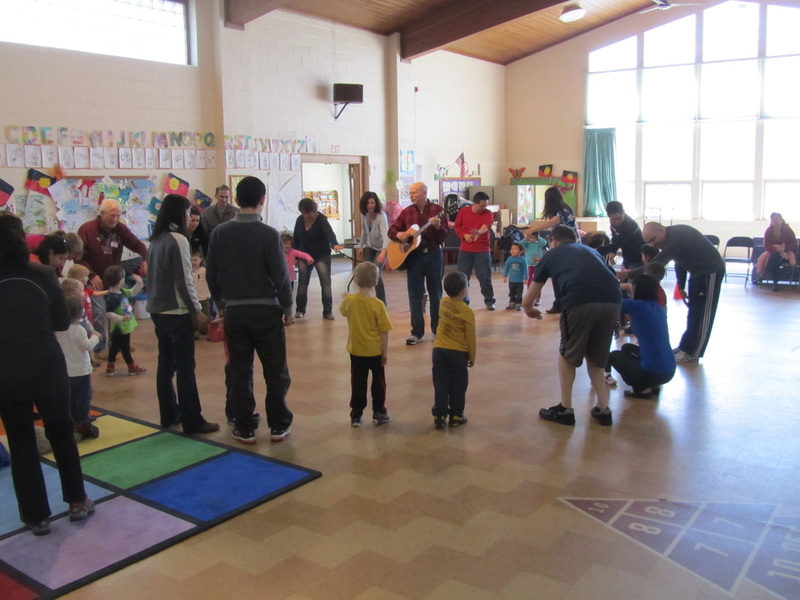 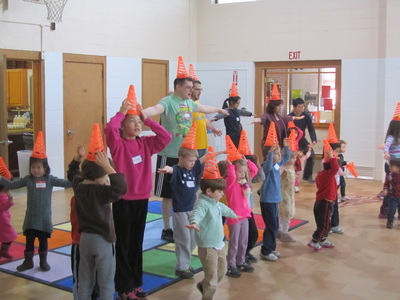 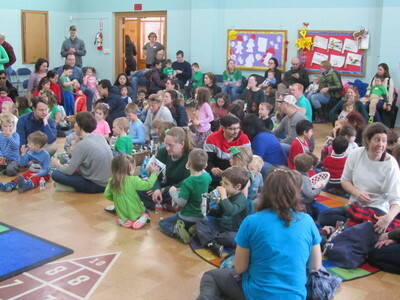 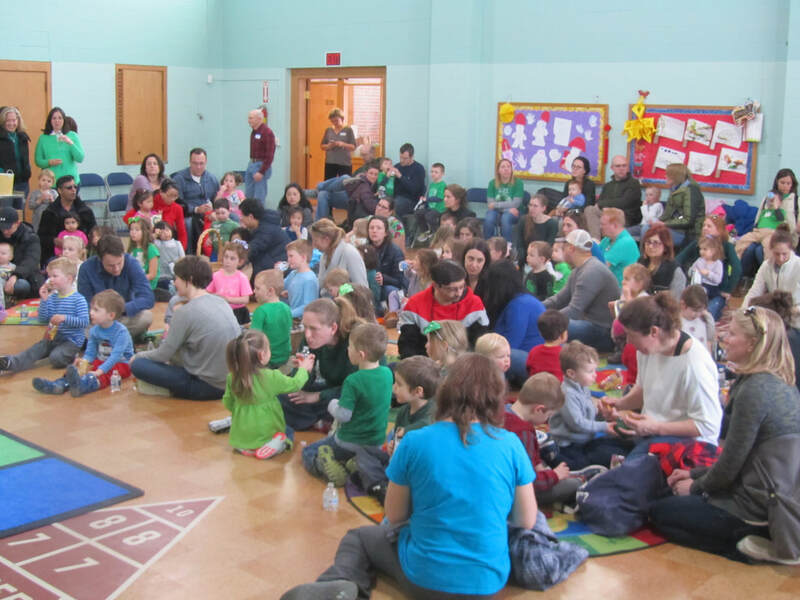 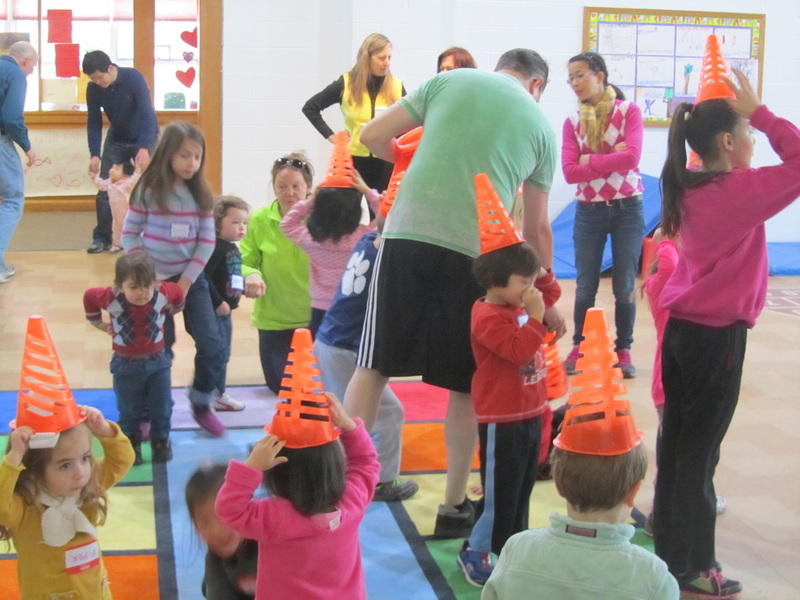 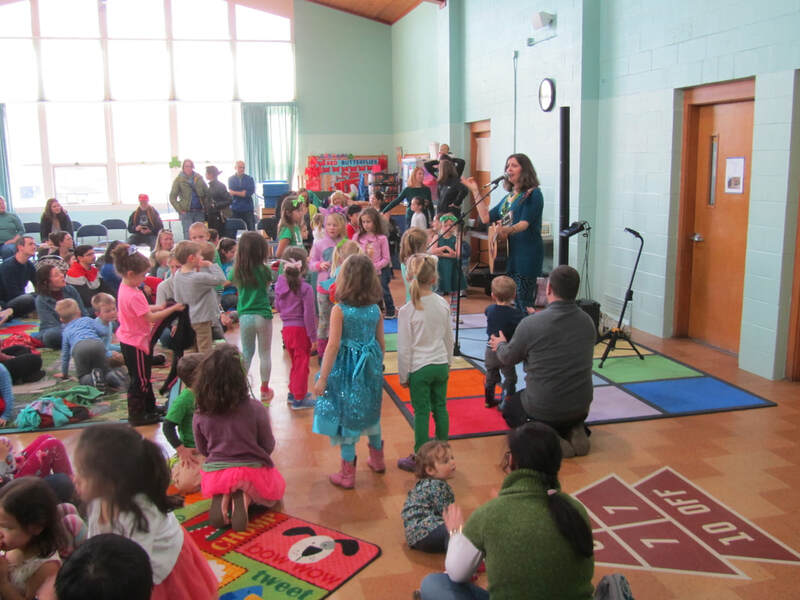 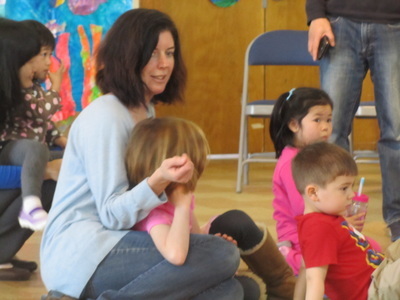 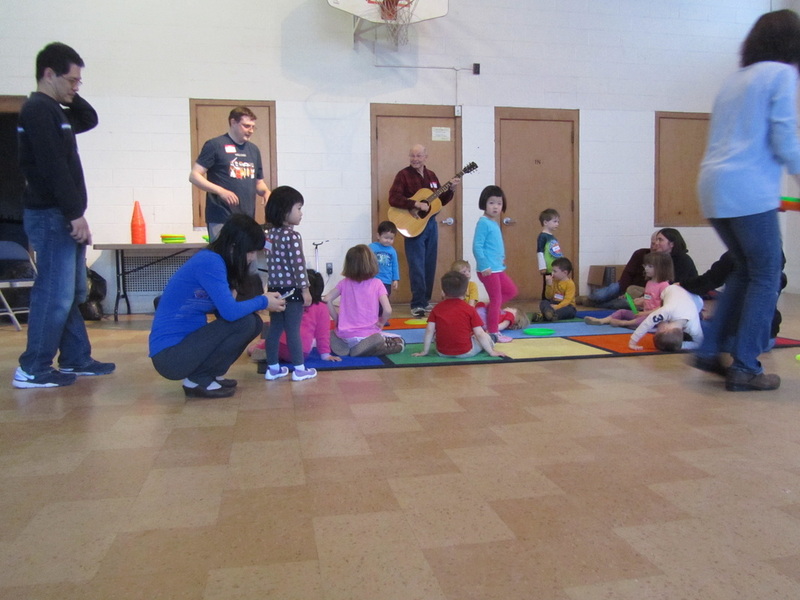 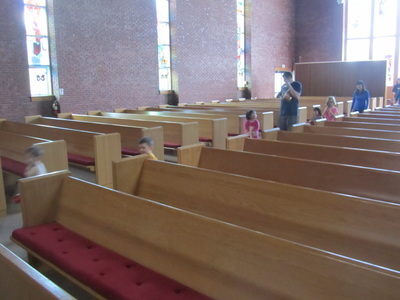 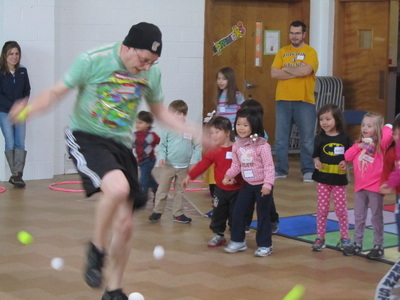 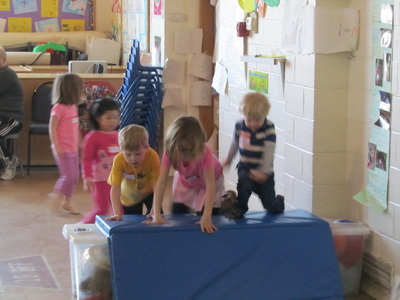 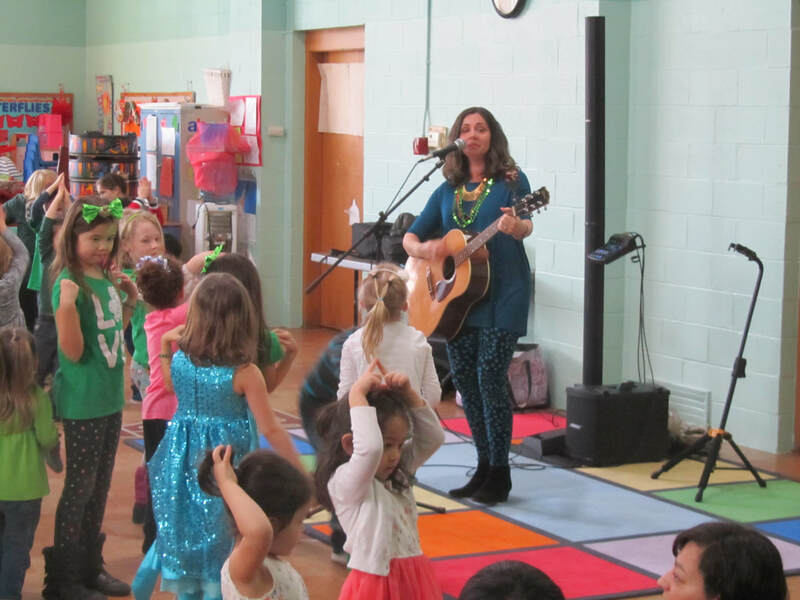 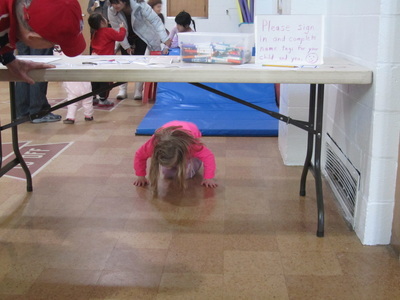 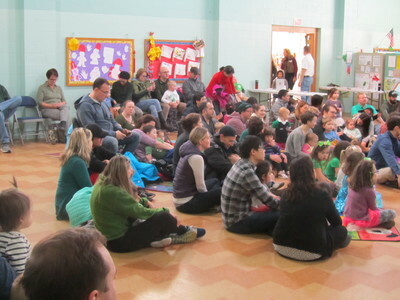 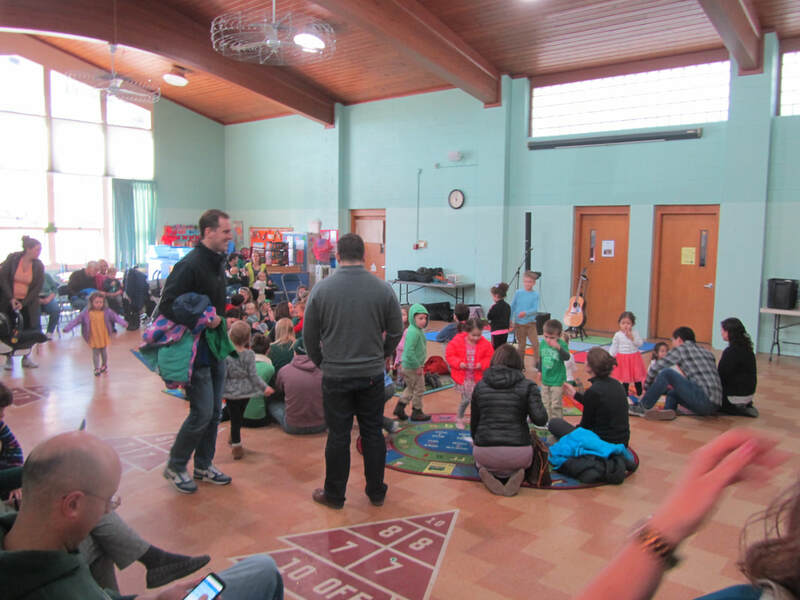 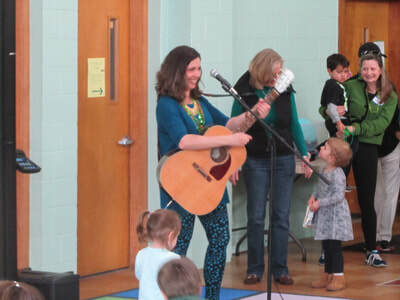 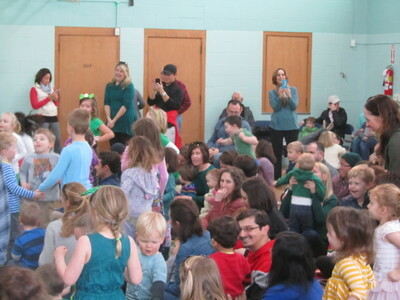 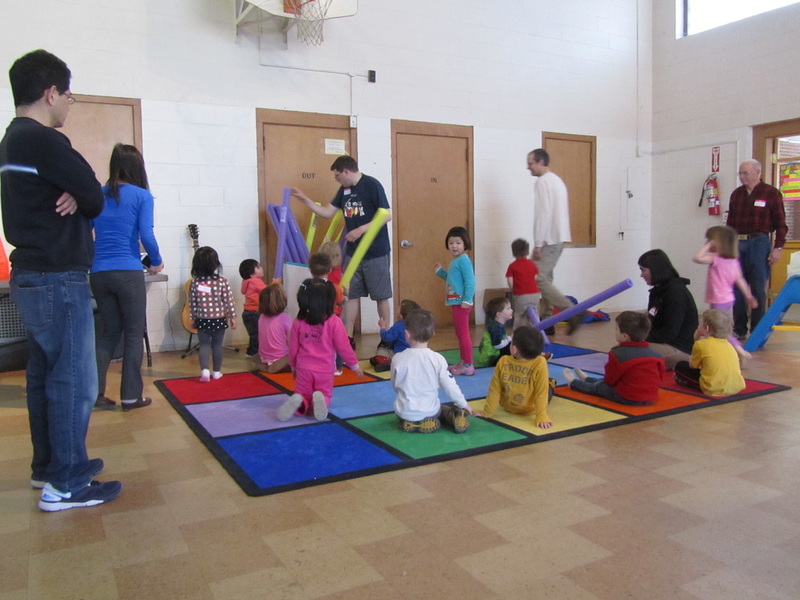 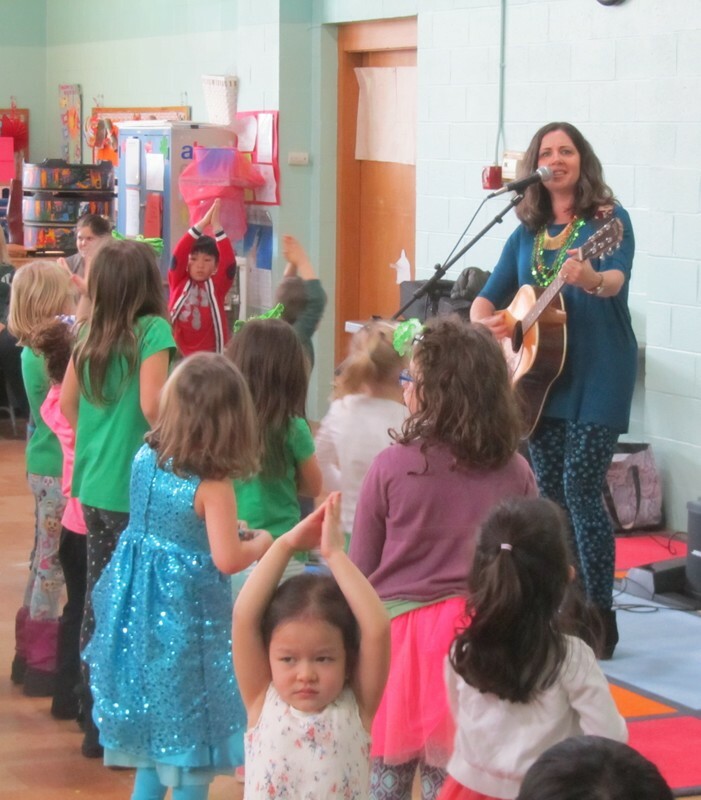 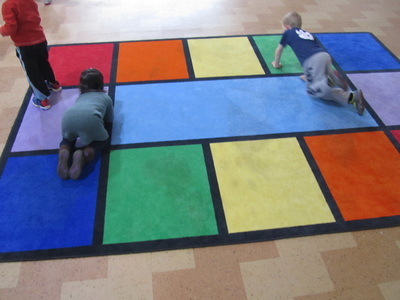 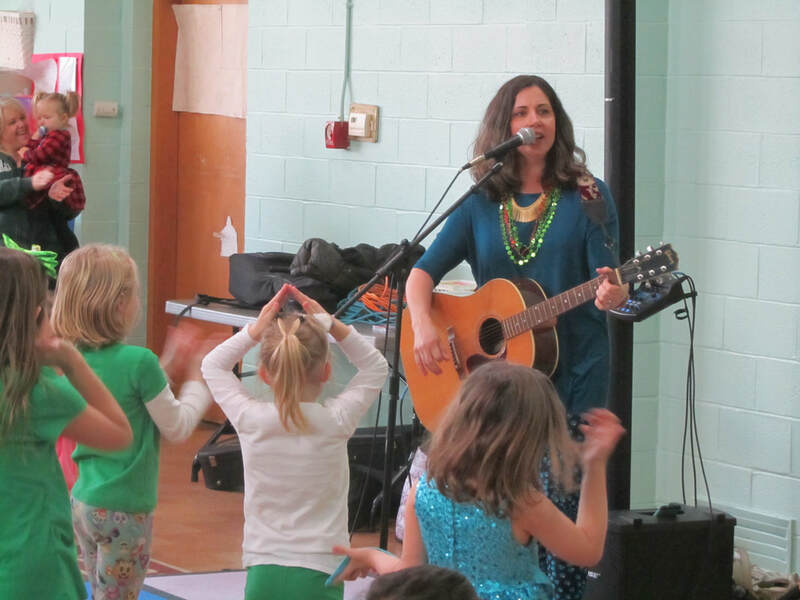 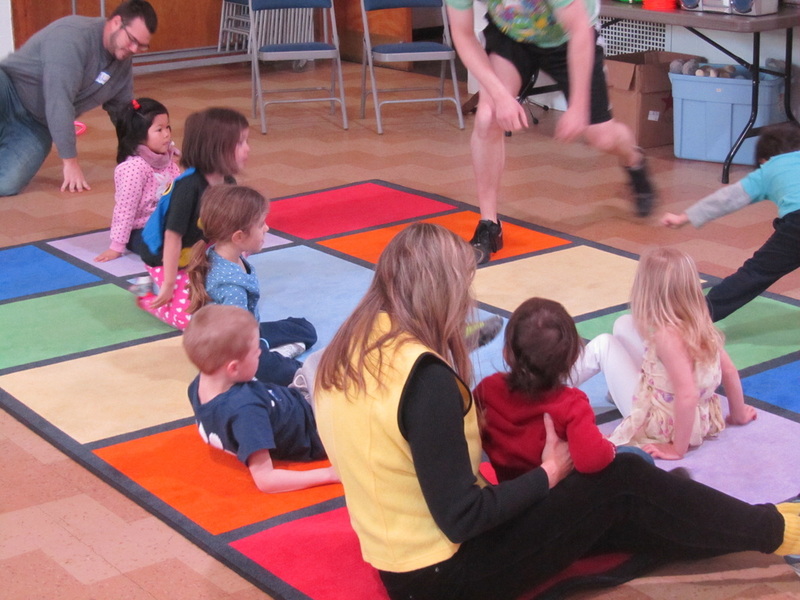 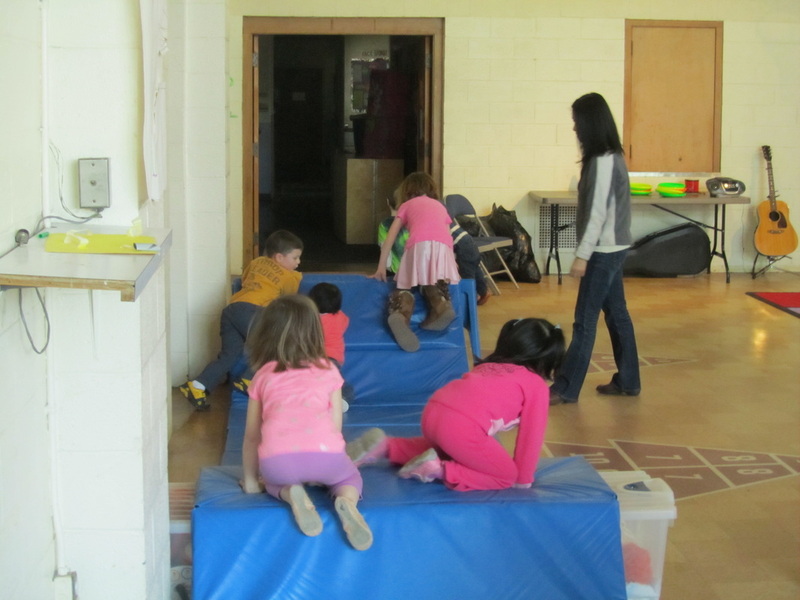 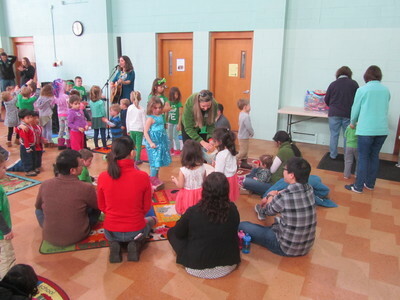 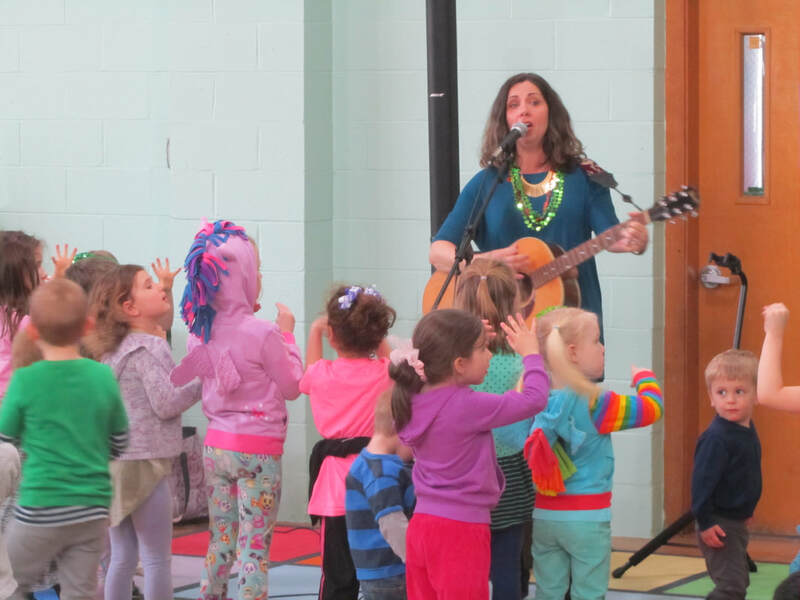 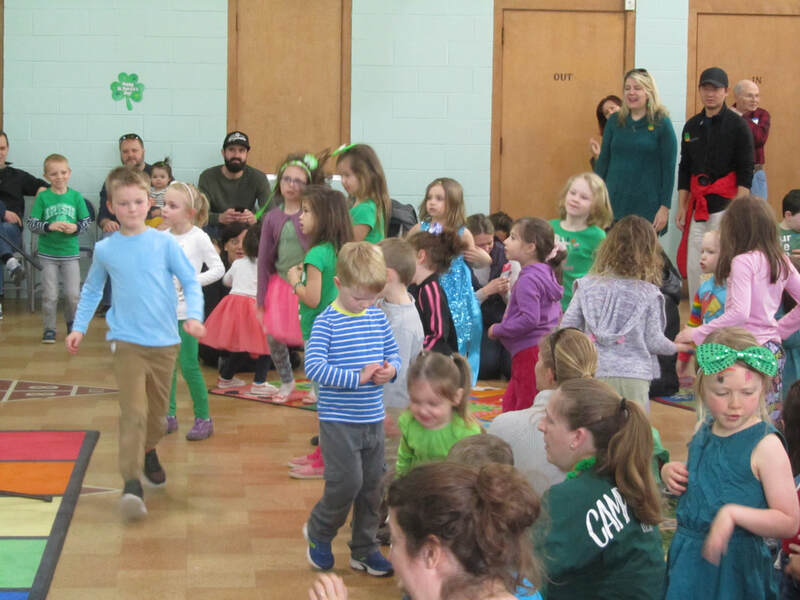 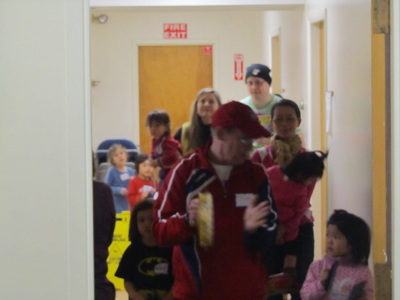 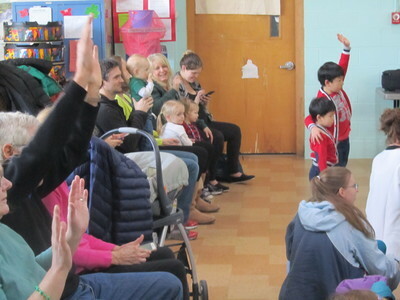 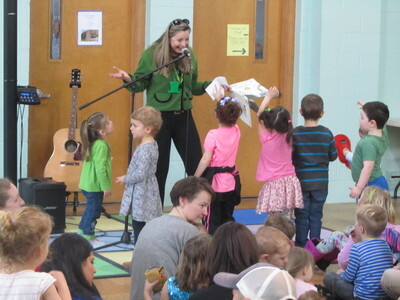 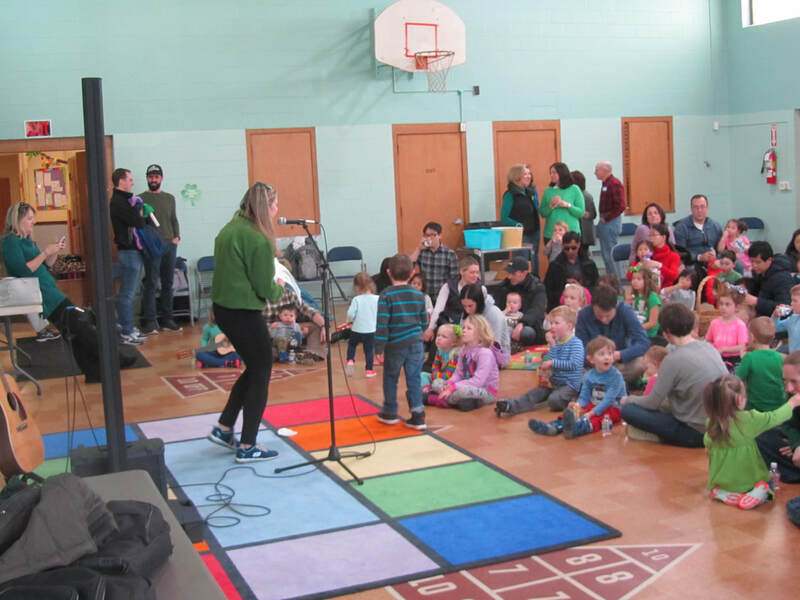 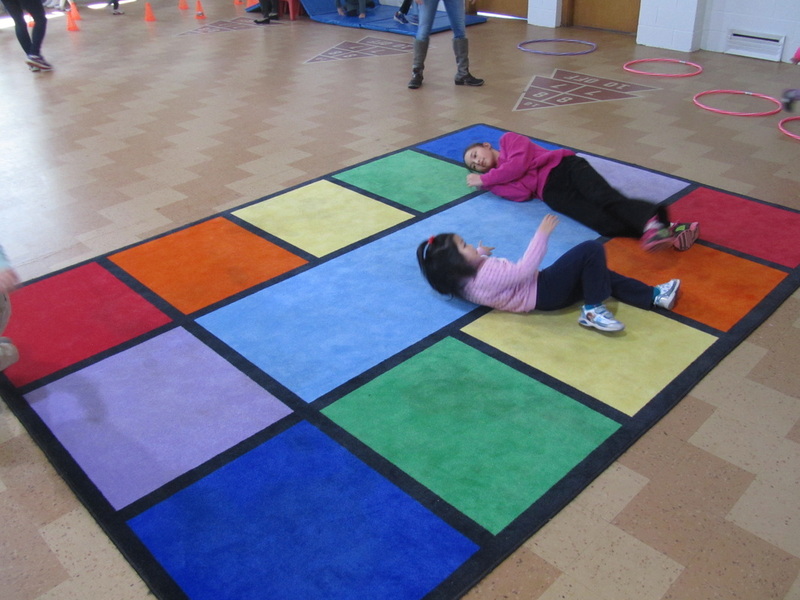 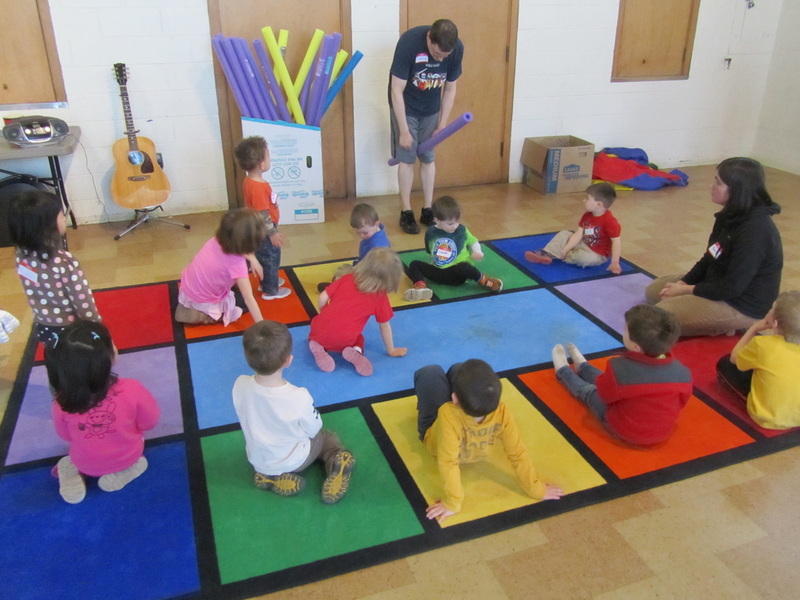 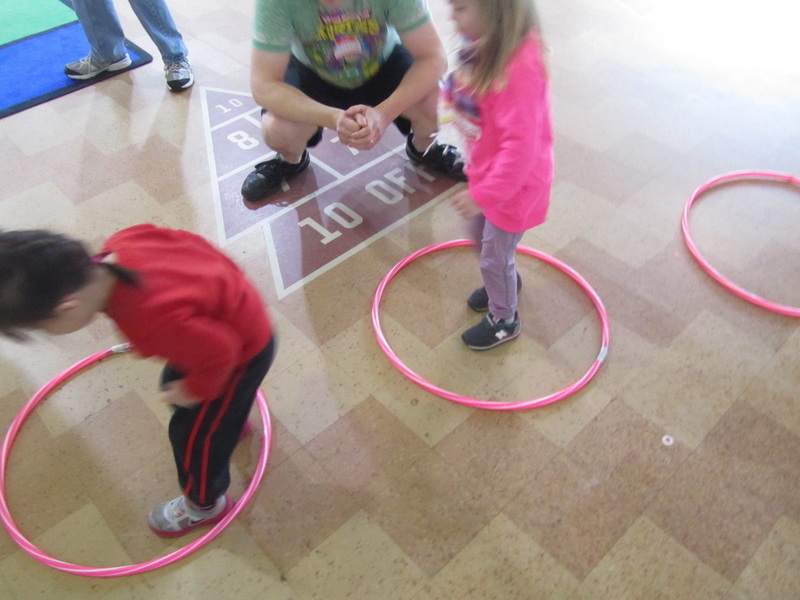 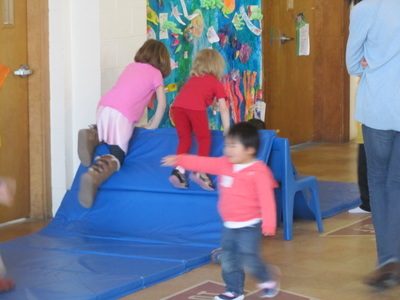 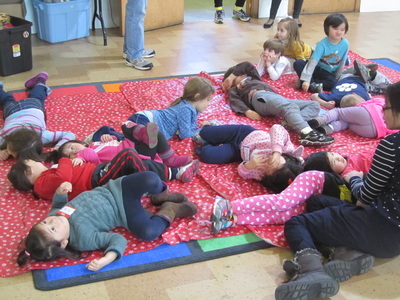 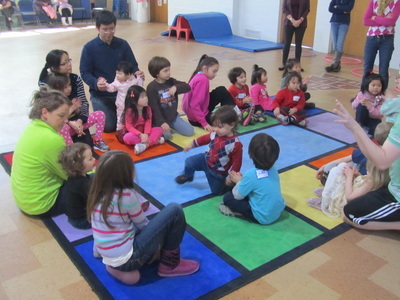 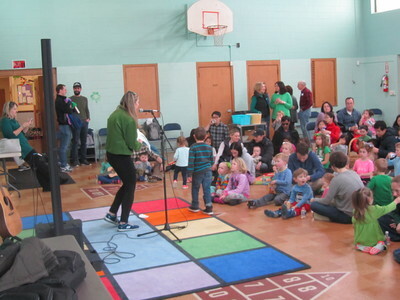 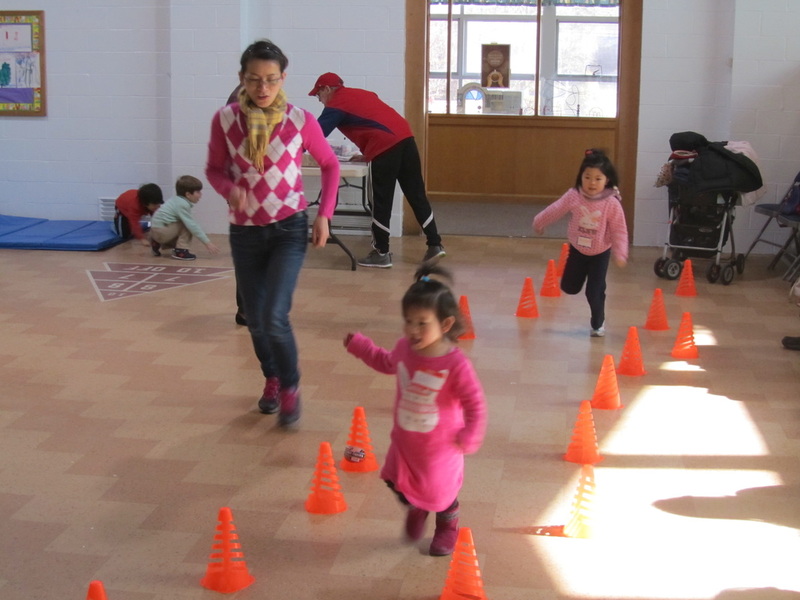 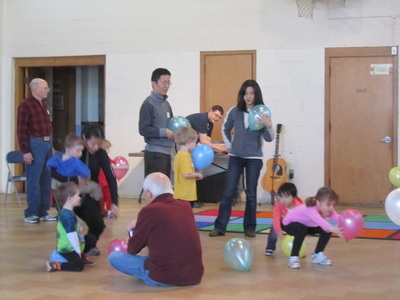 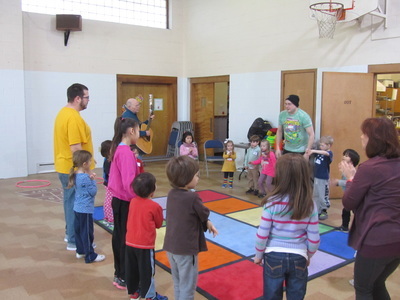 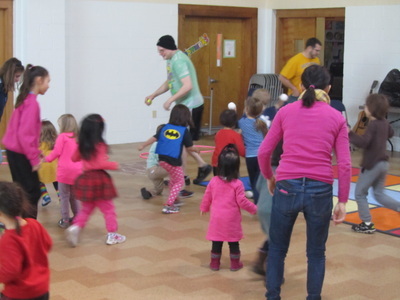 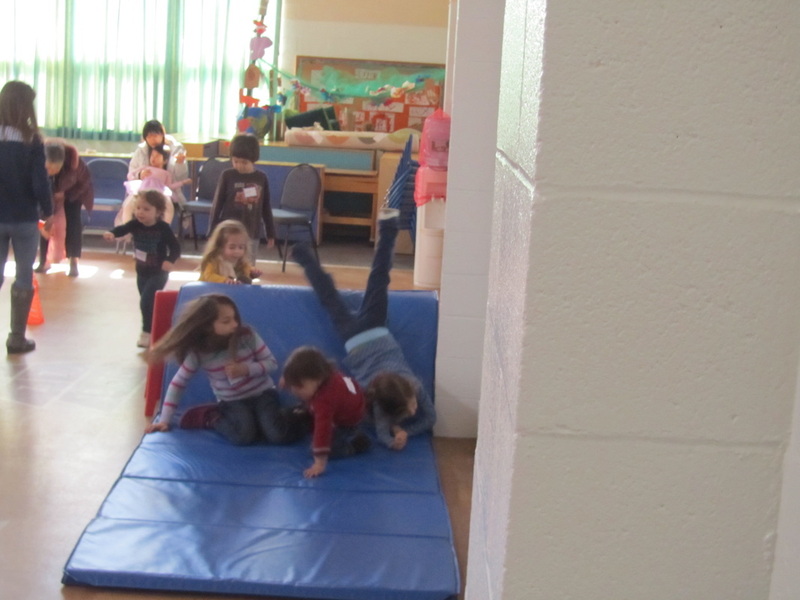 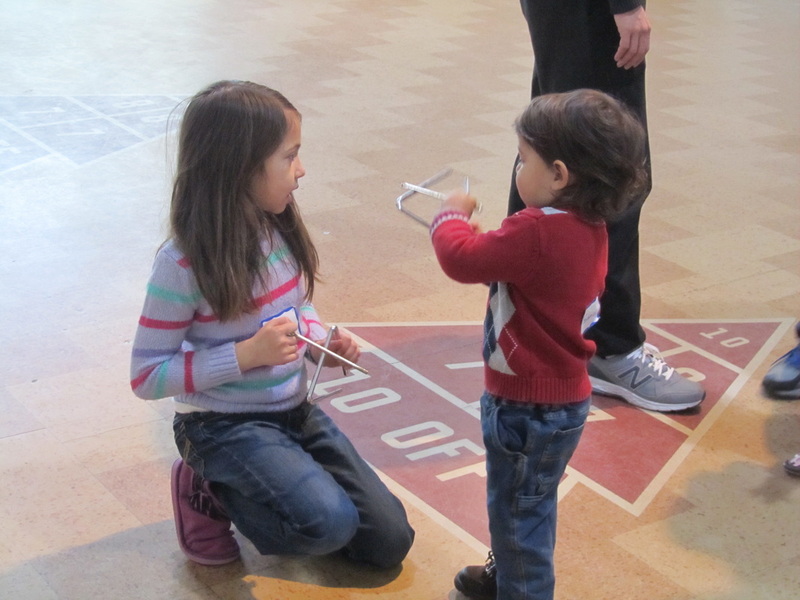 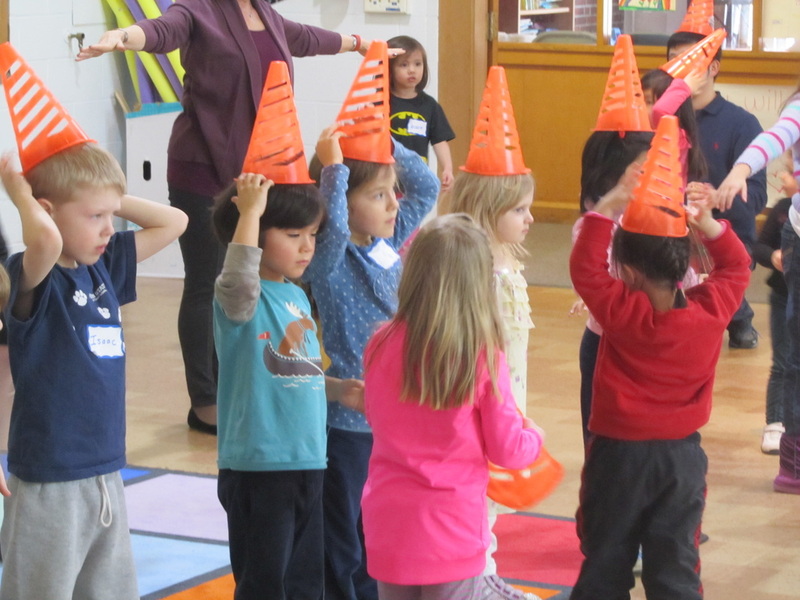 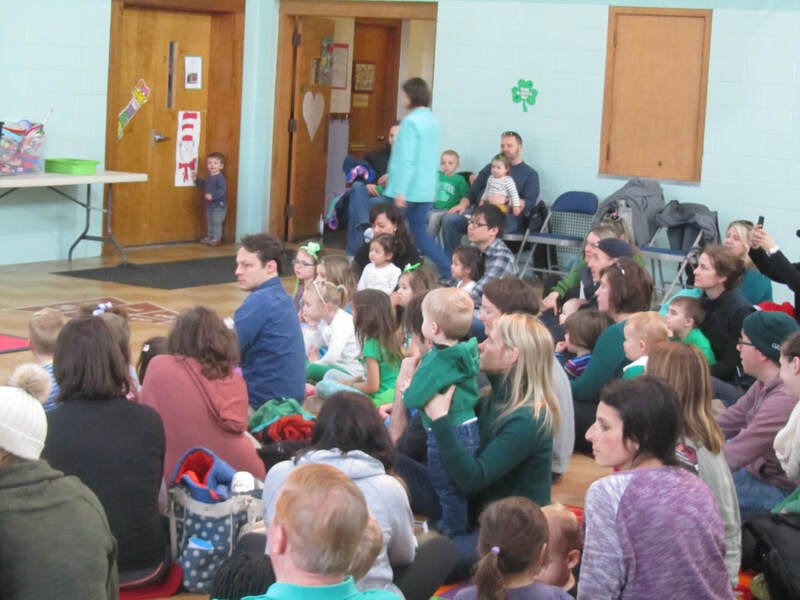 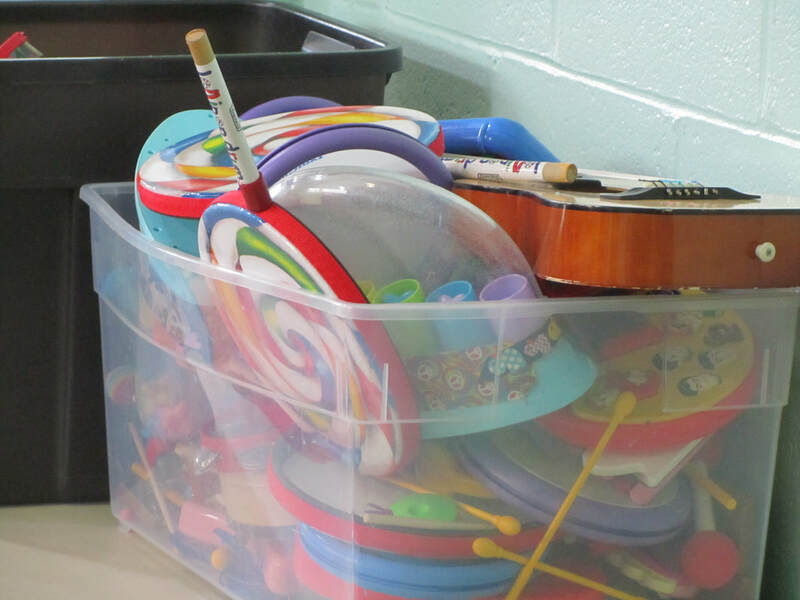 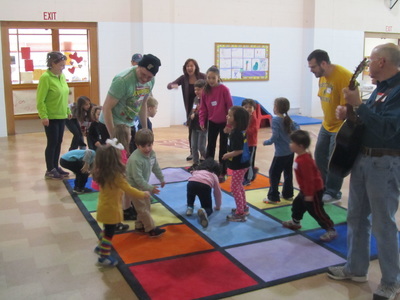 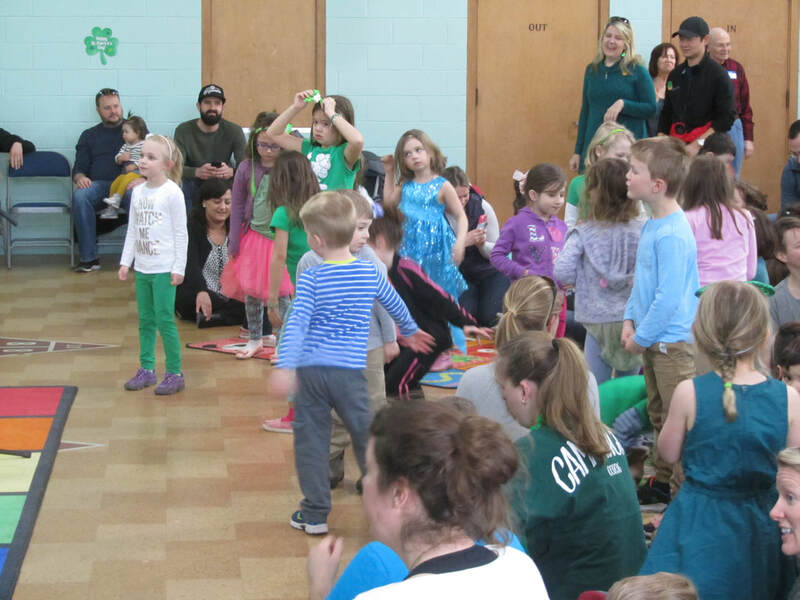 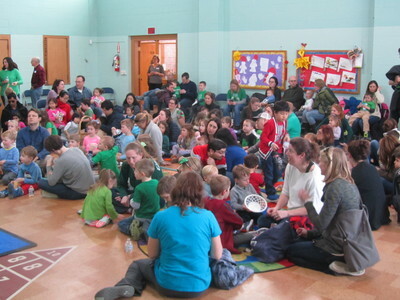 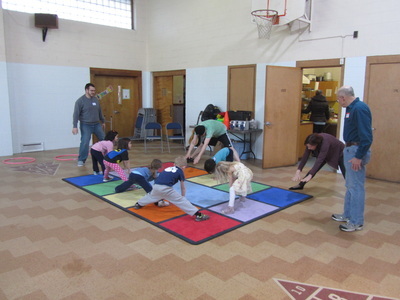 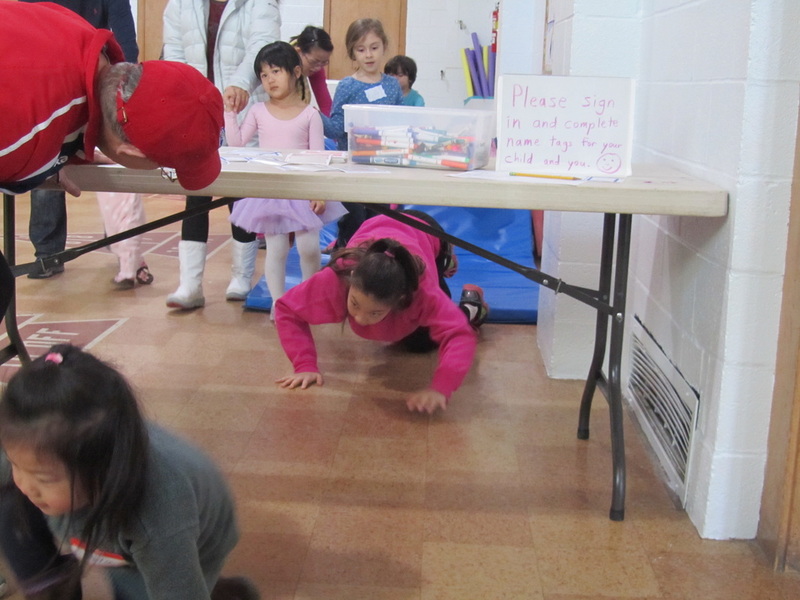 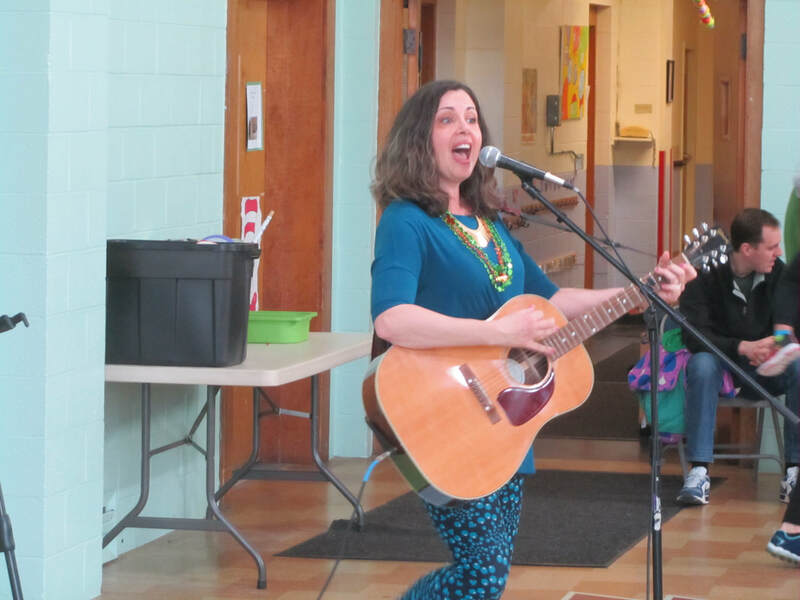 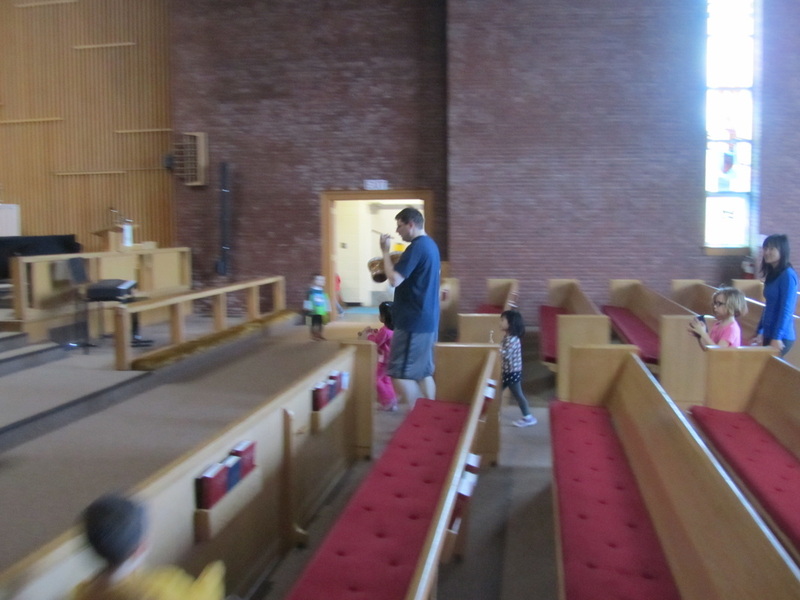 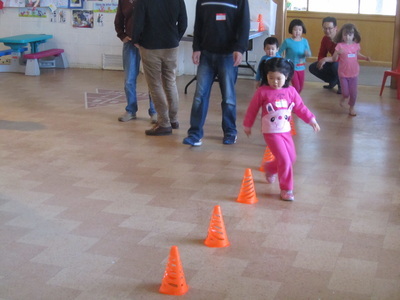 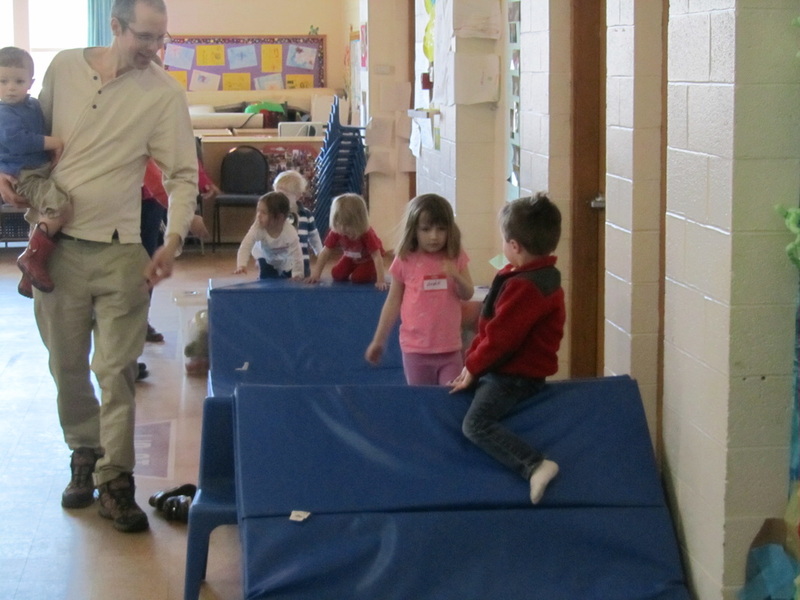 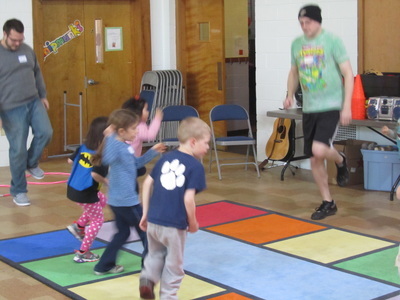 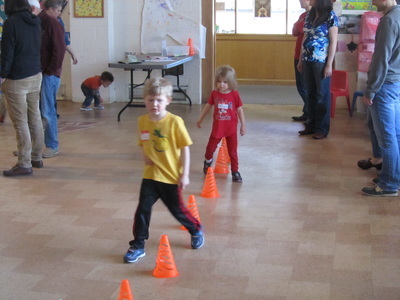 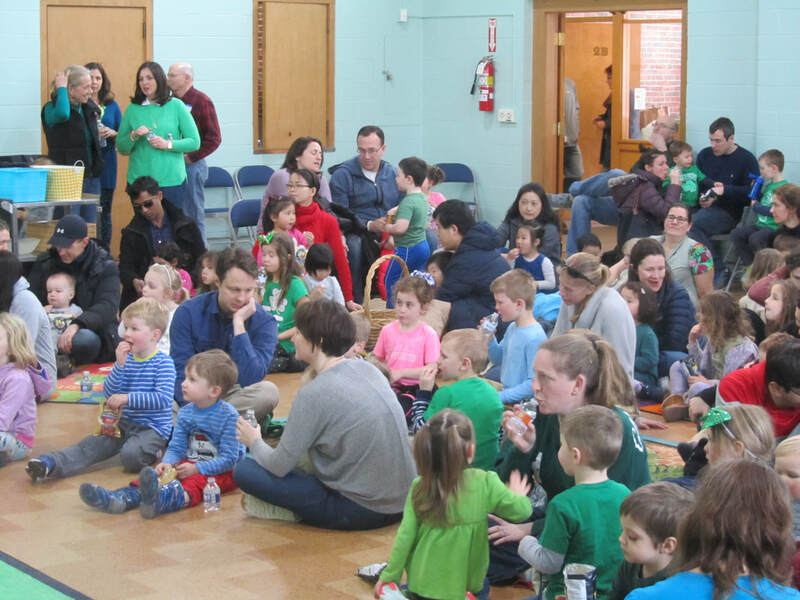 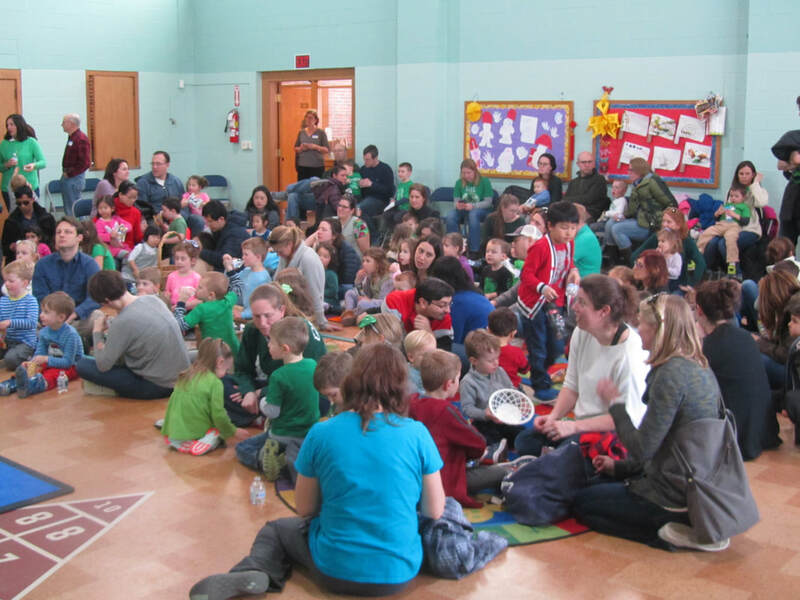 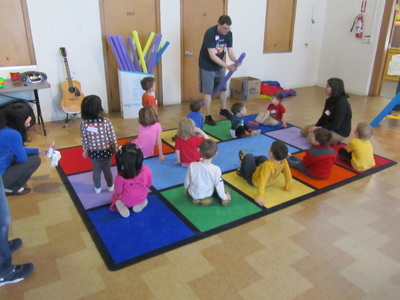 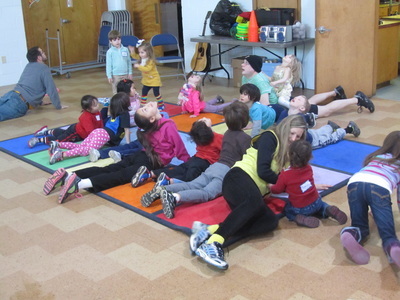 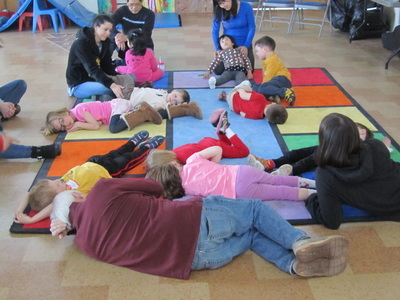 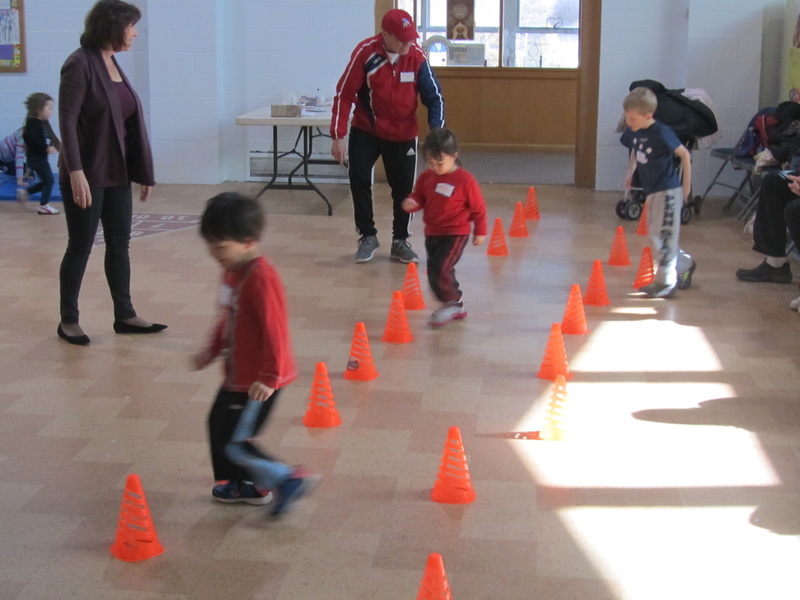 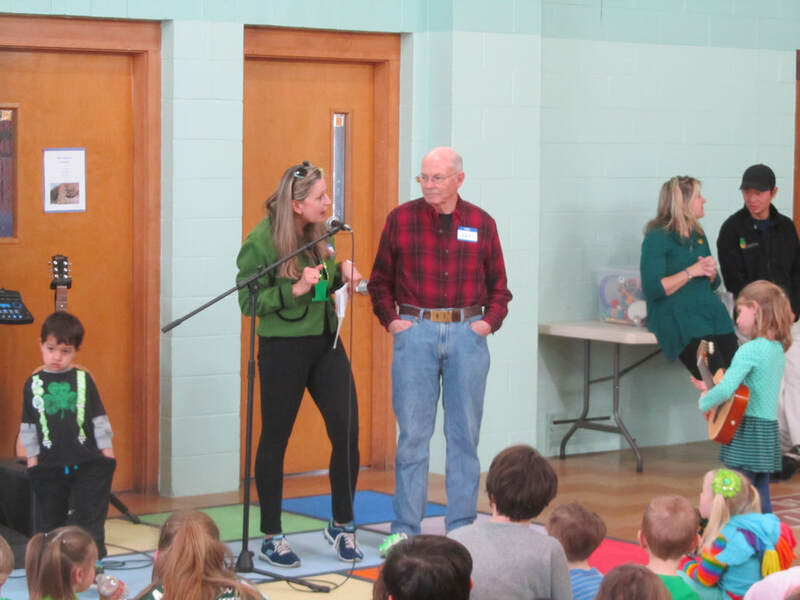 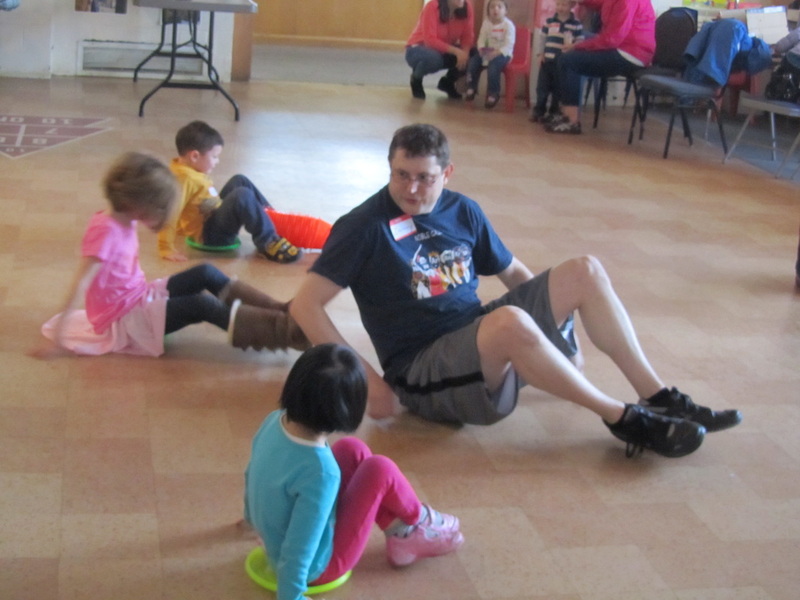 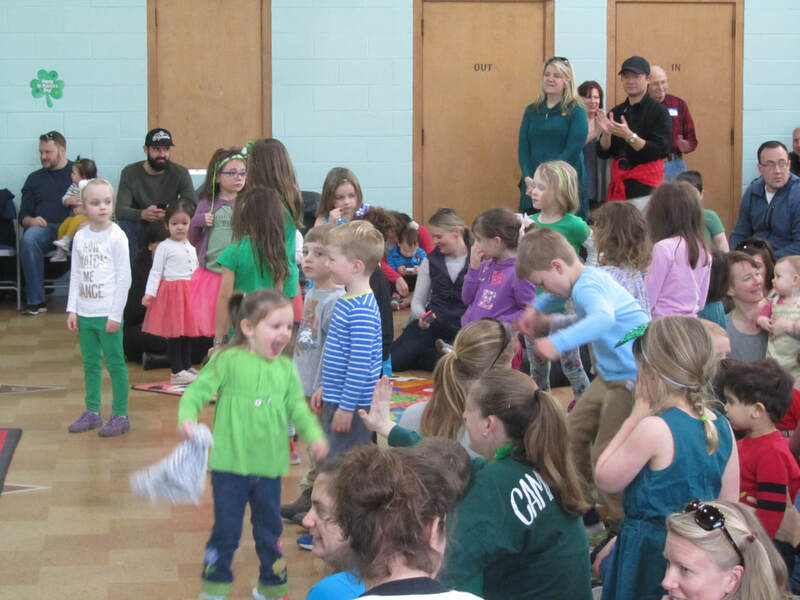 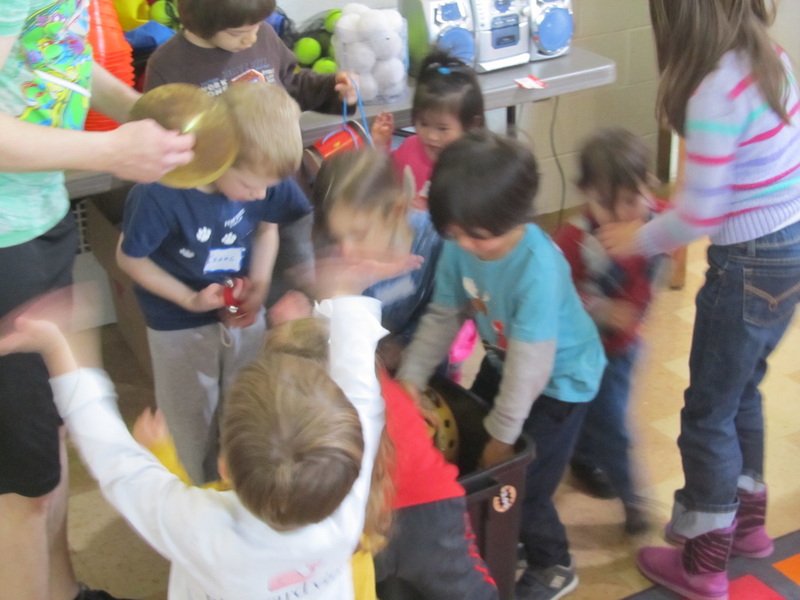 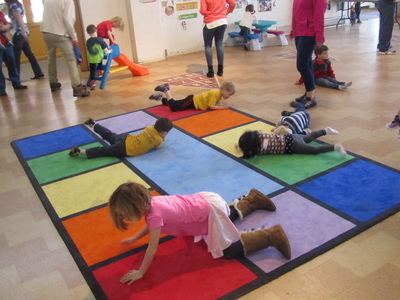 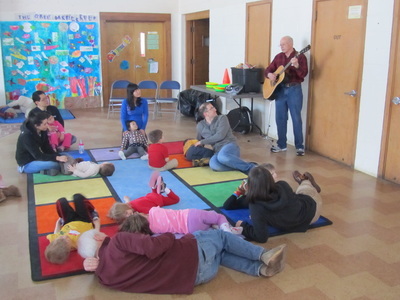 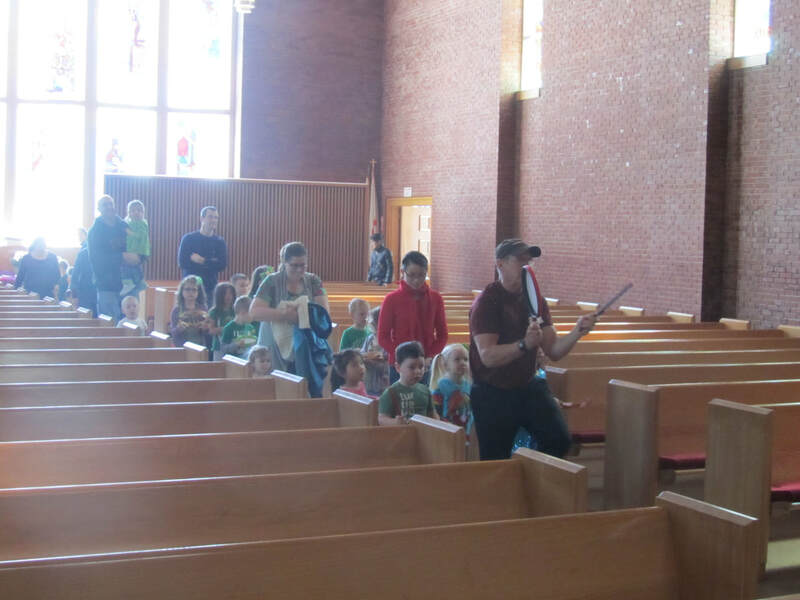 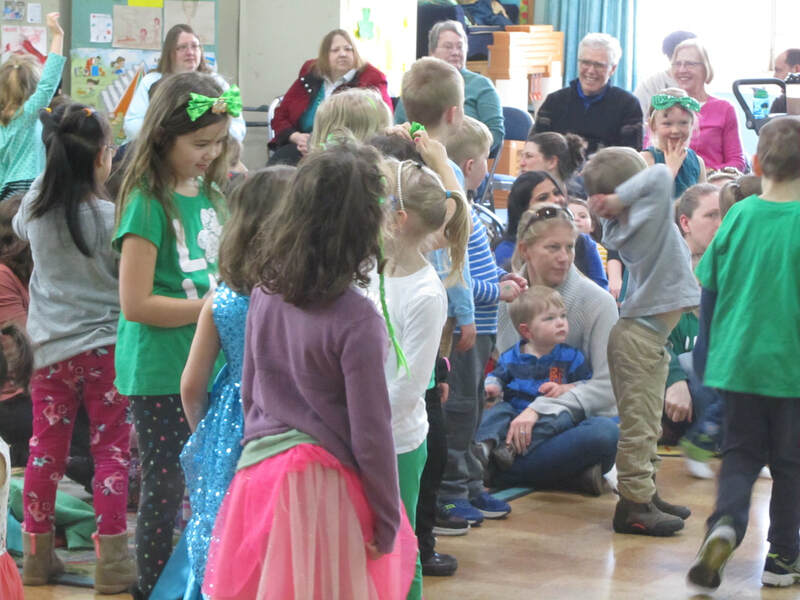 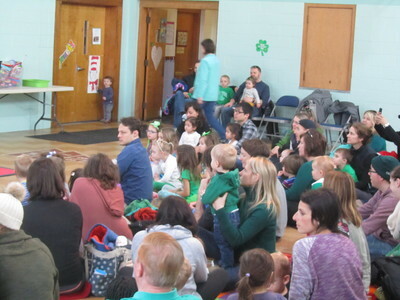 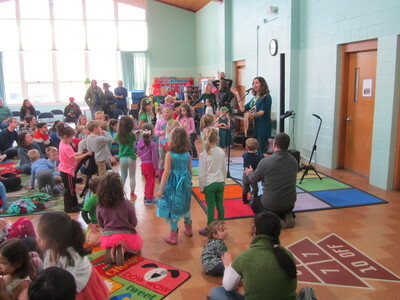 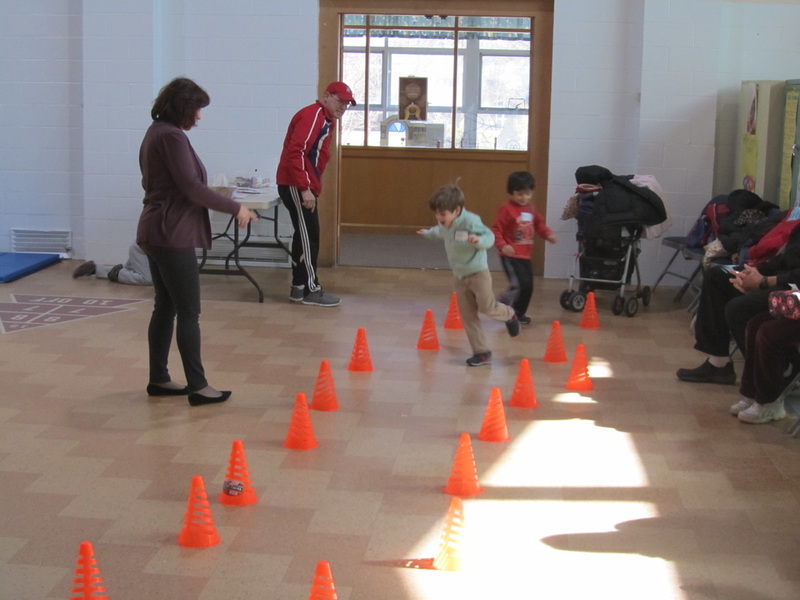 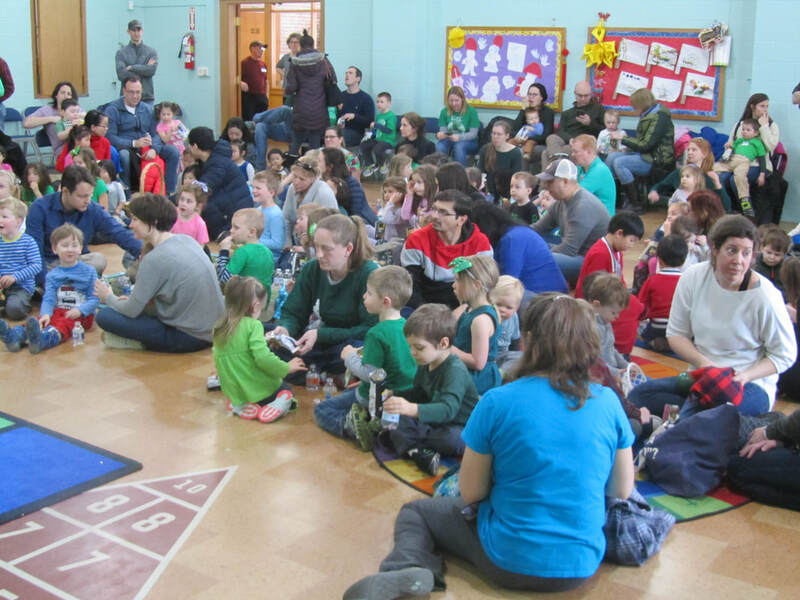 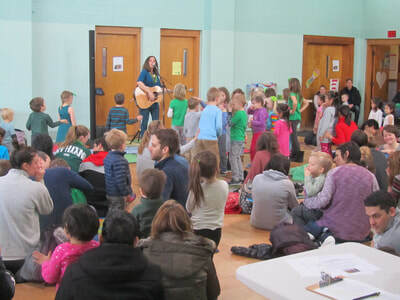 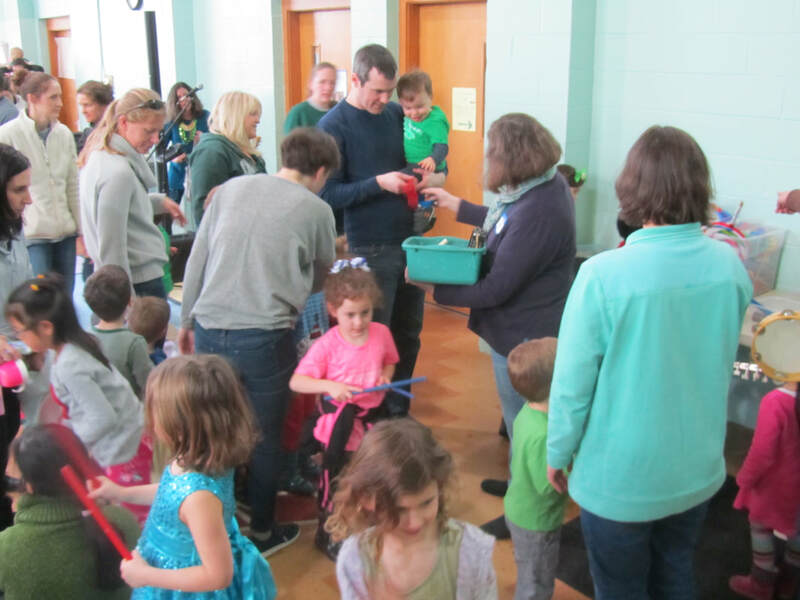 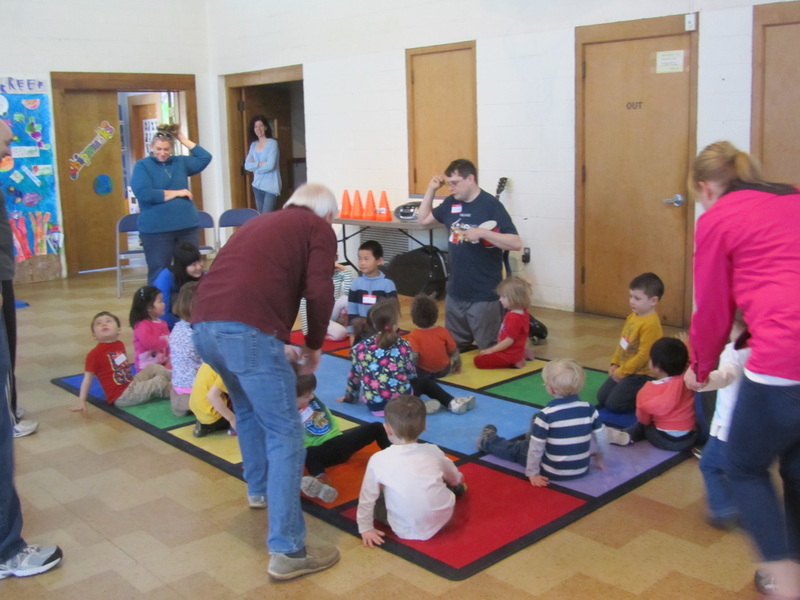 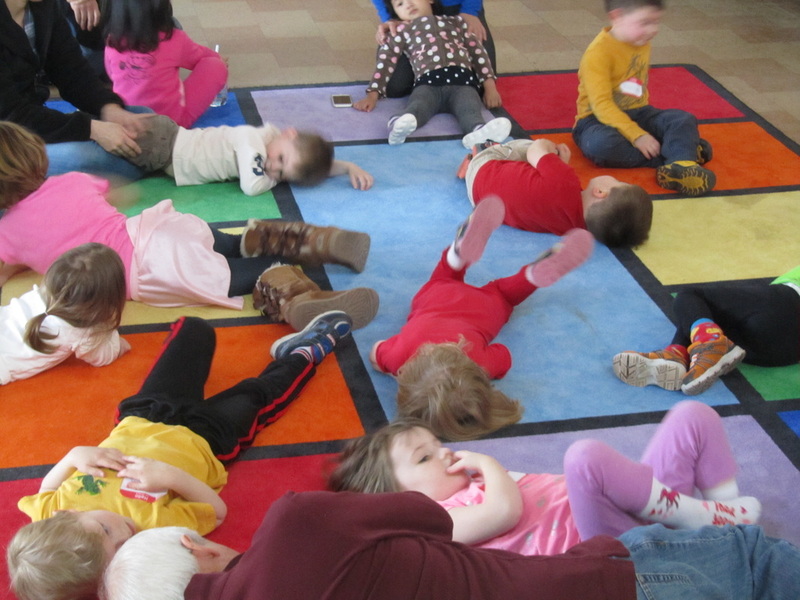 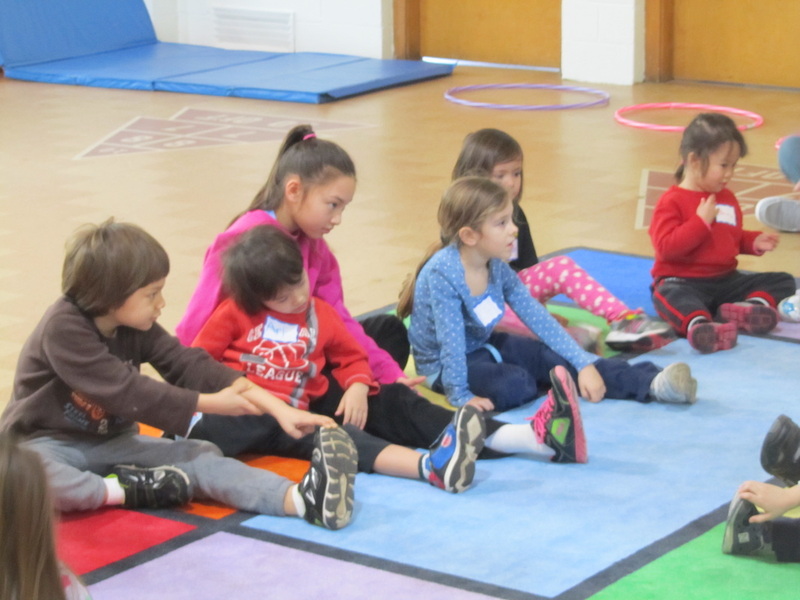 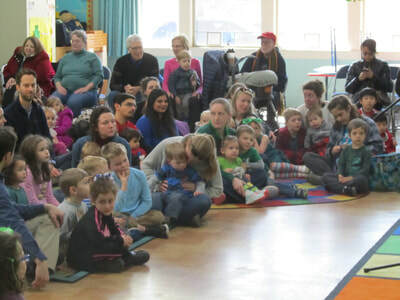 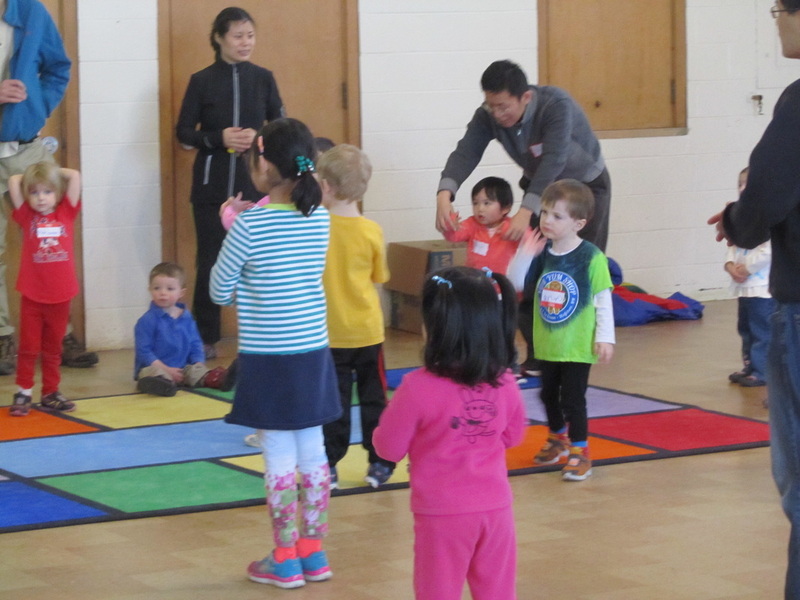 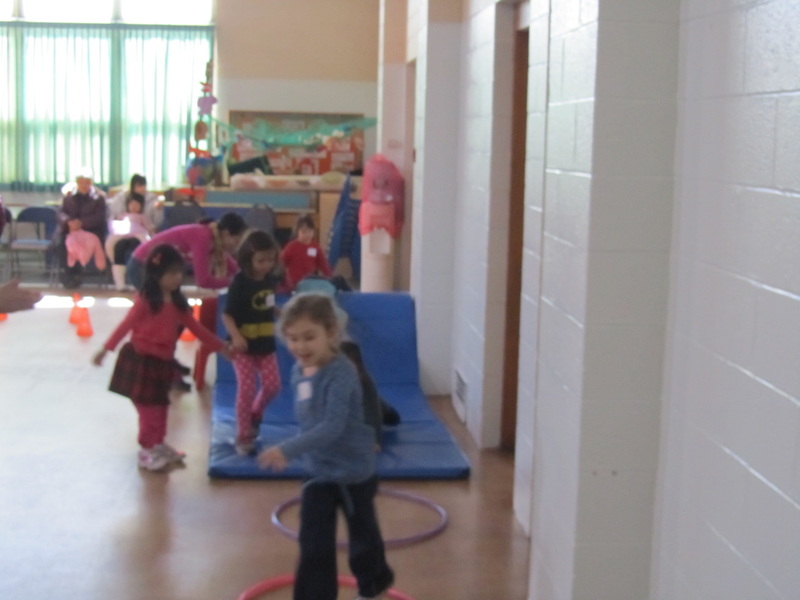 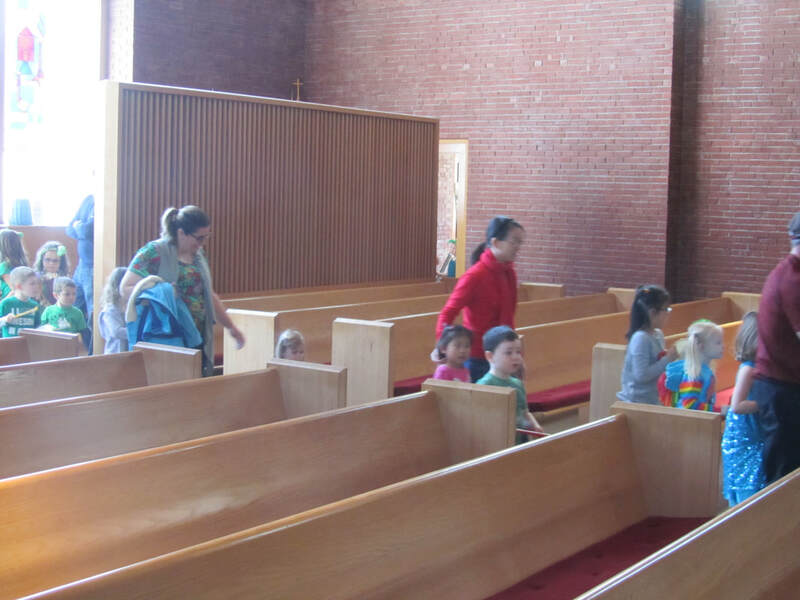 We invite you and your children , ages 2-7 to Fisk's Music and Movement! 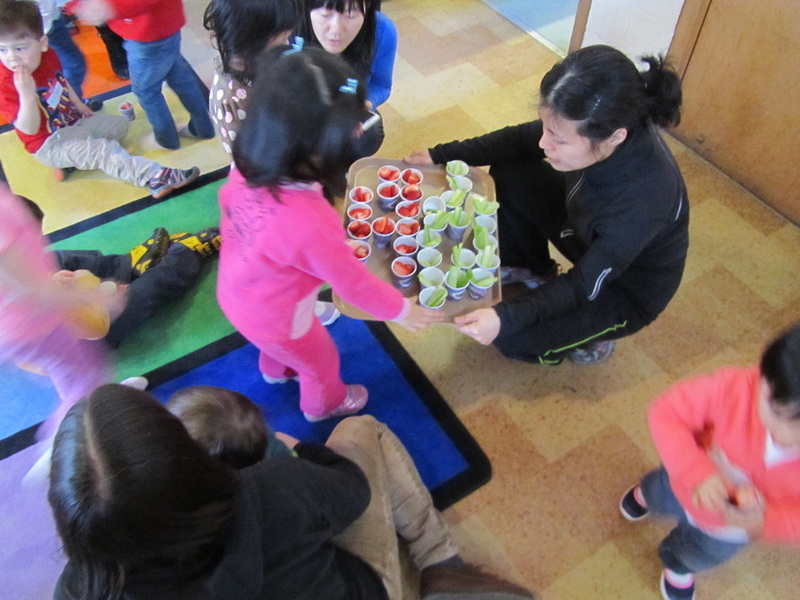 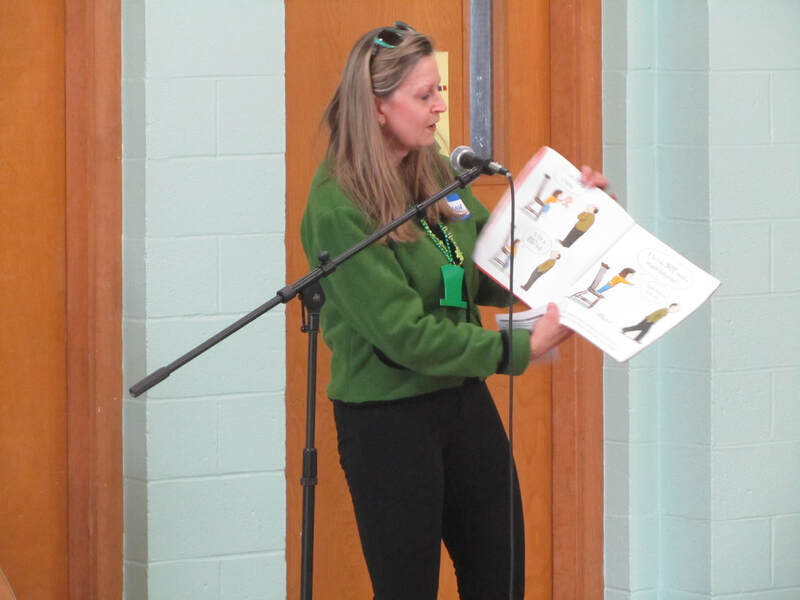 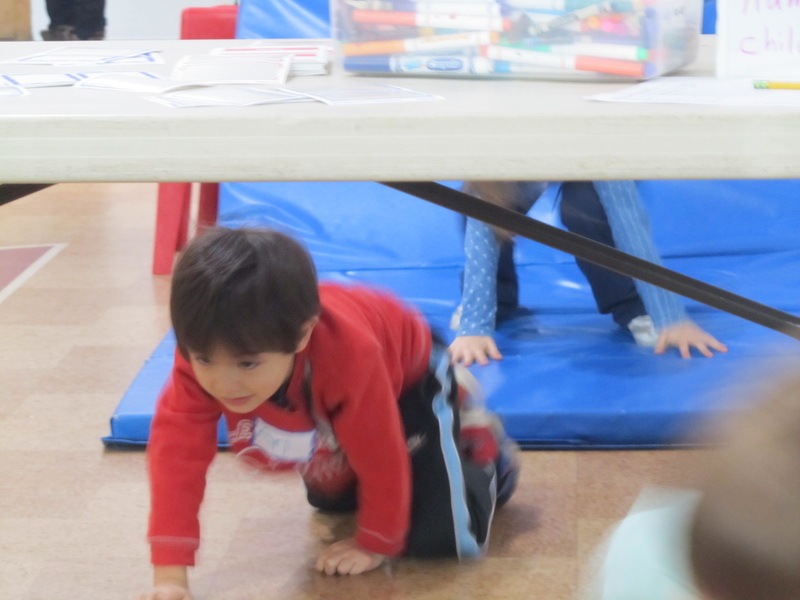 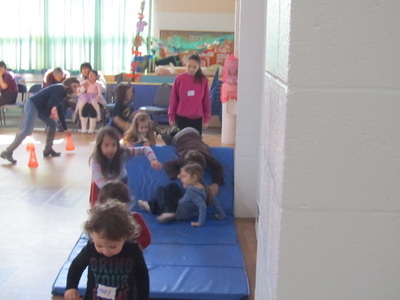 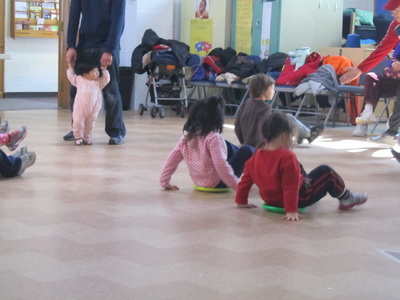 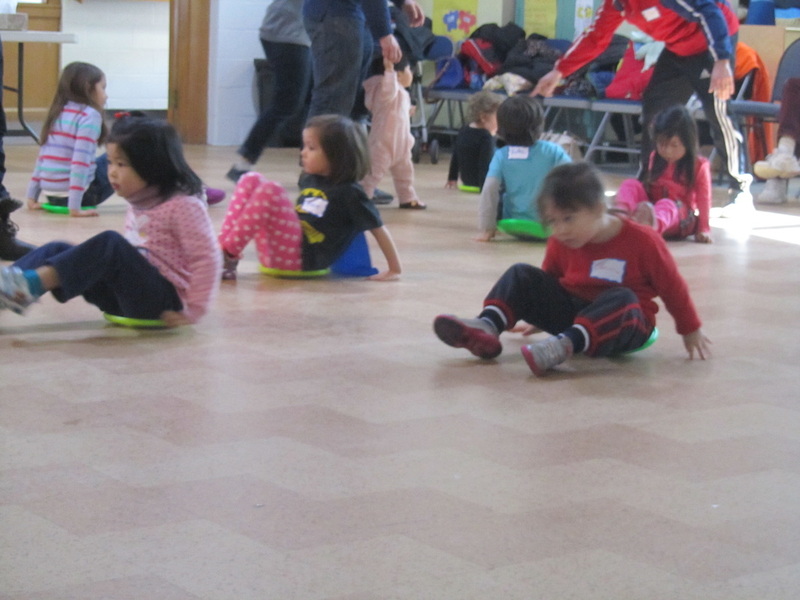 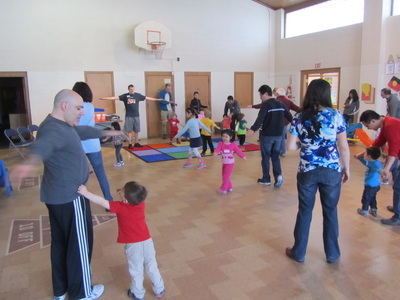 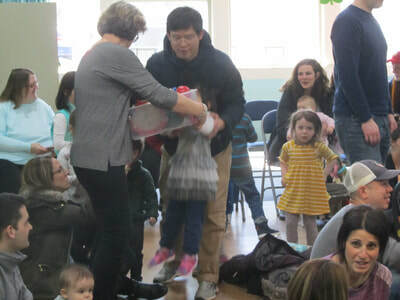 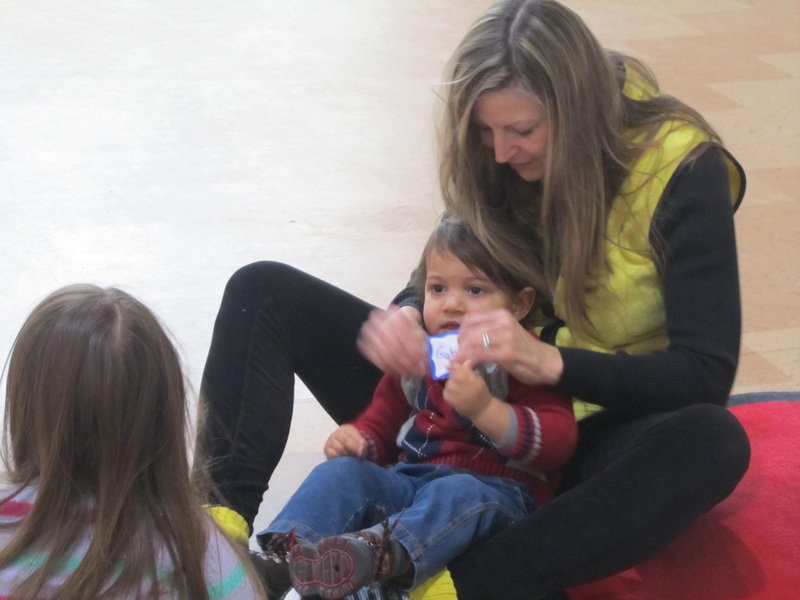 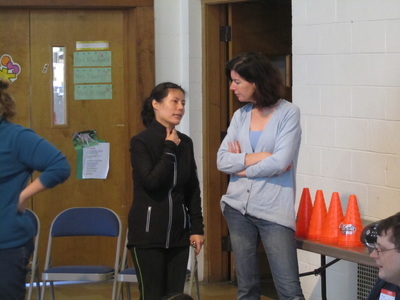 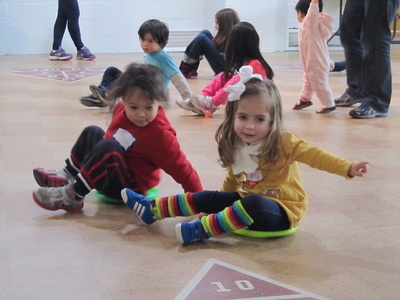 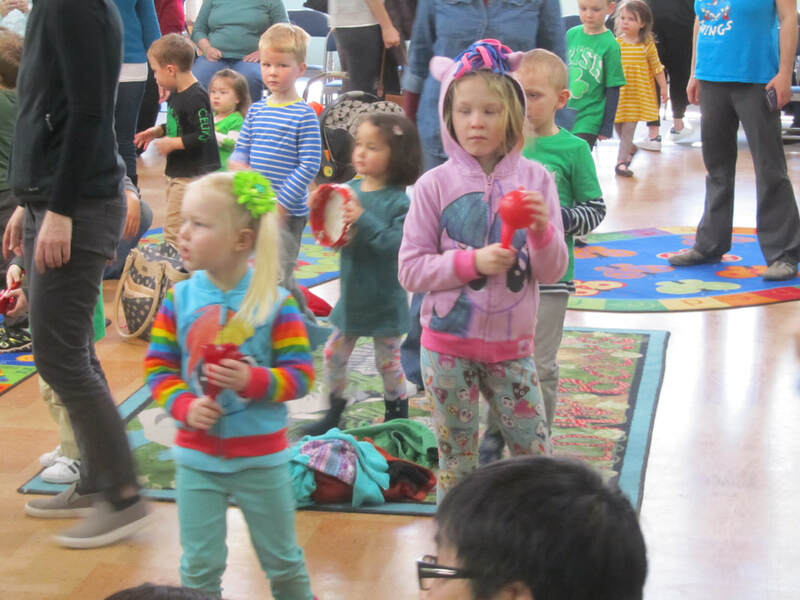 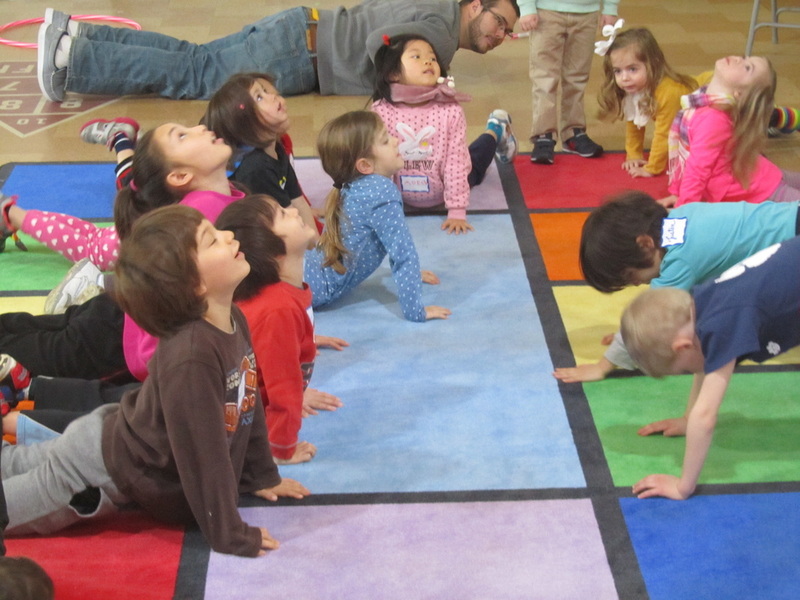 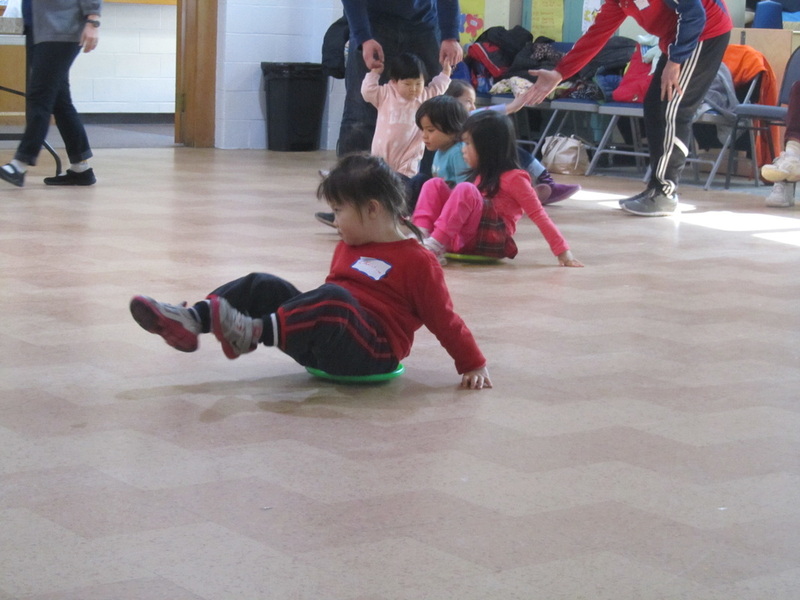 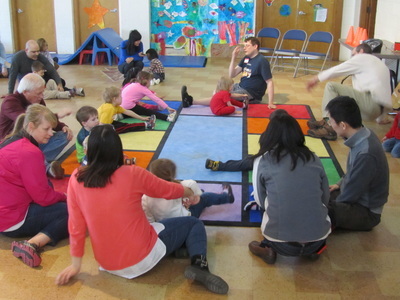 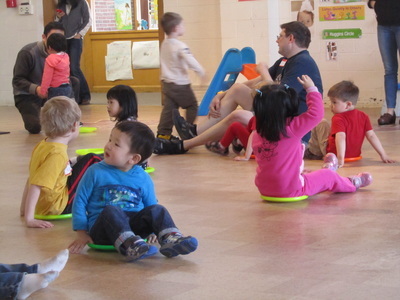 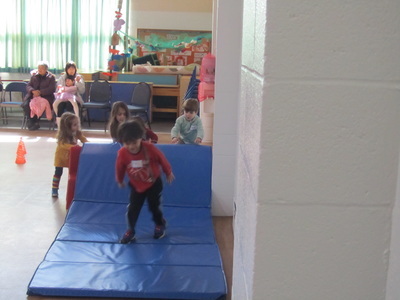 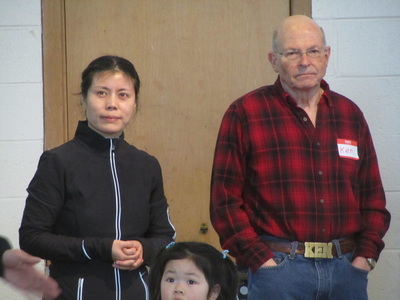 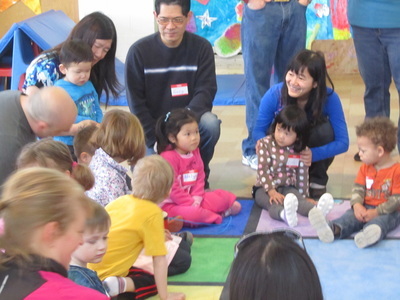 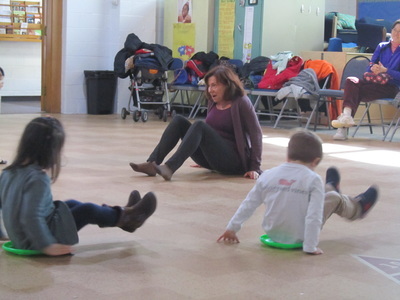 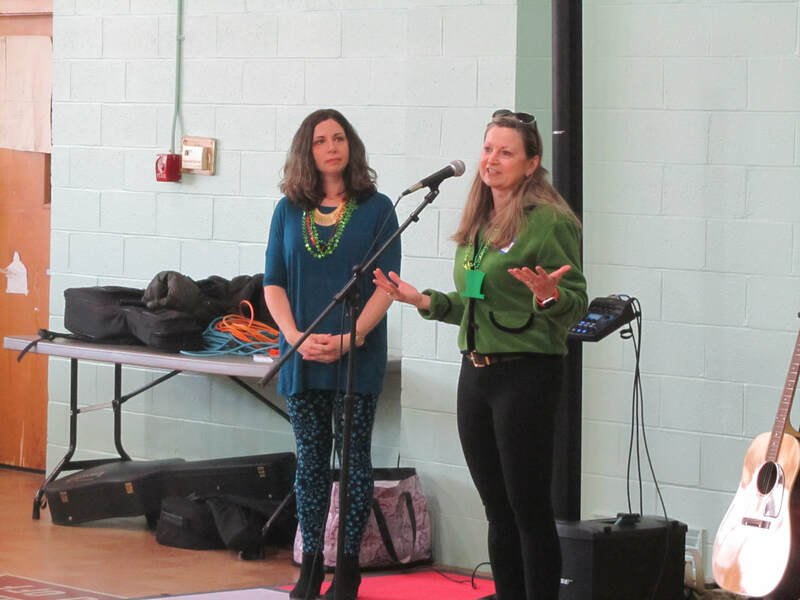 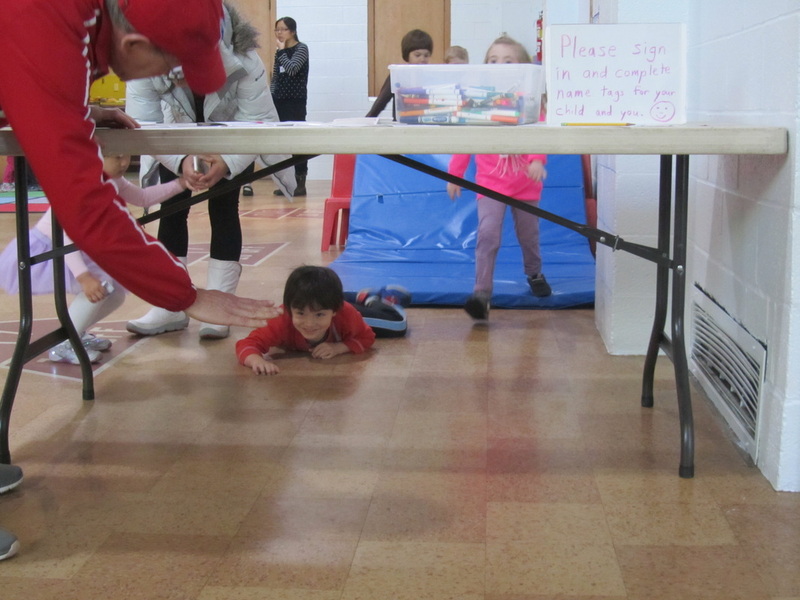 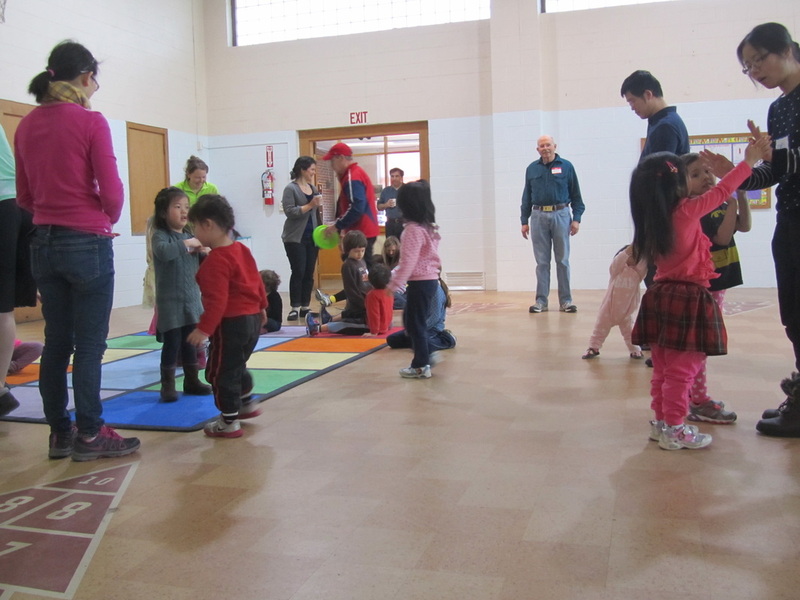 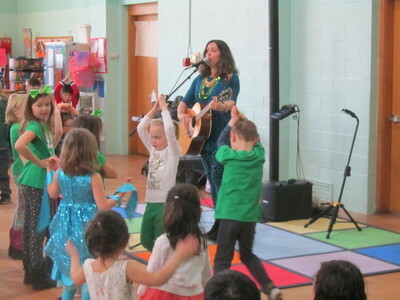 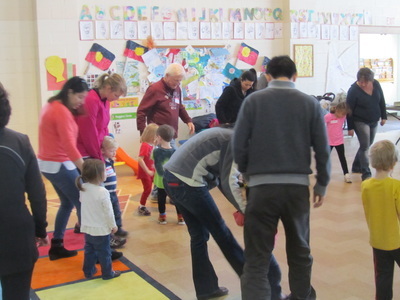 Young children and their parents are invited to our FREE Music and Movement class. 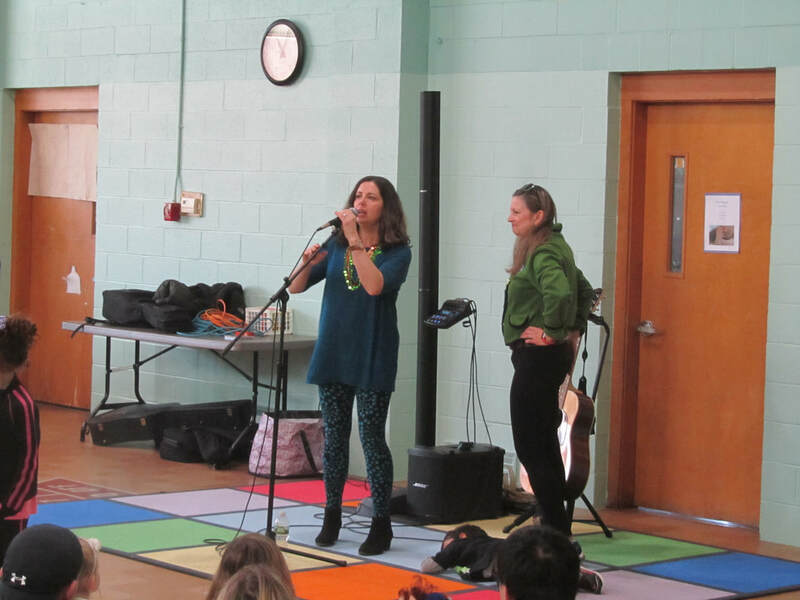 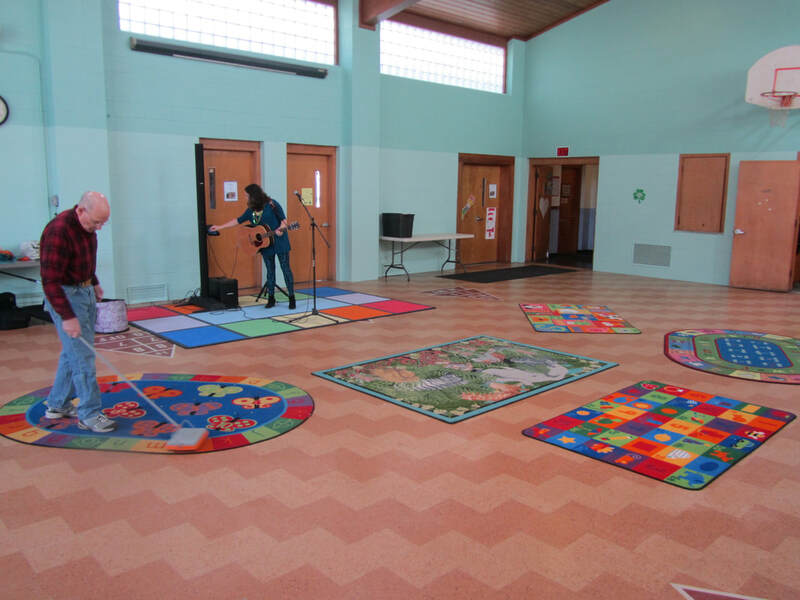 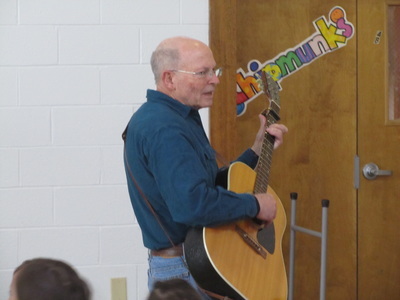 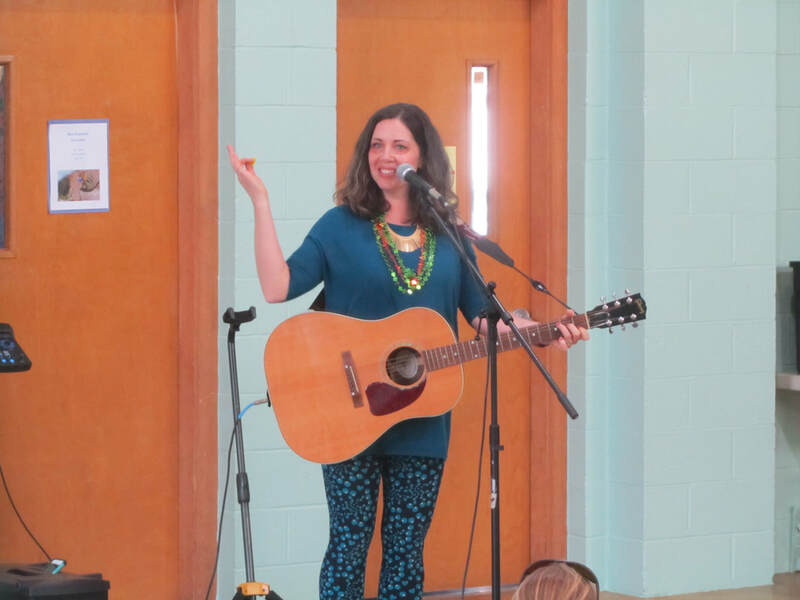 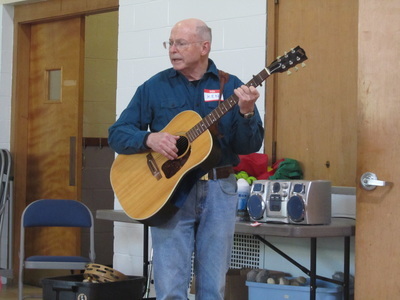 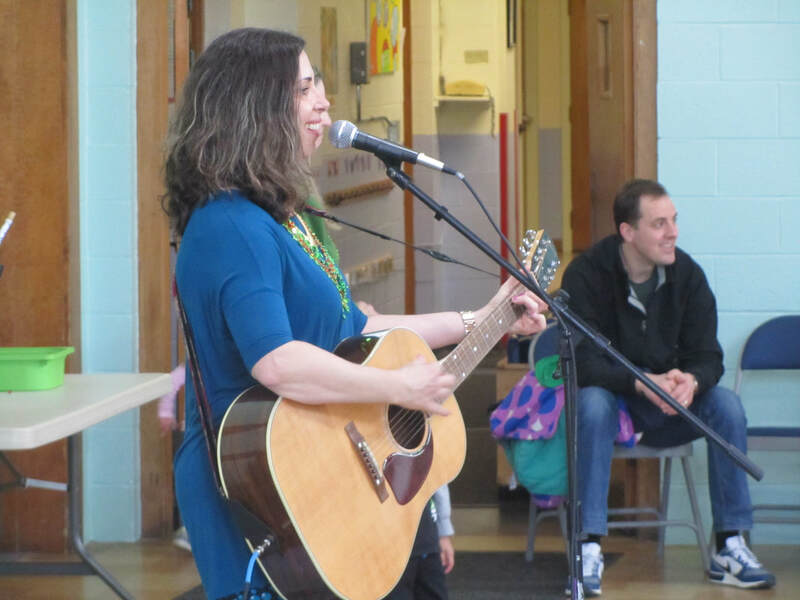 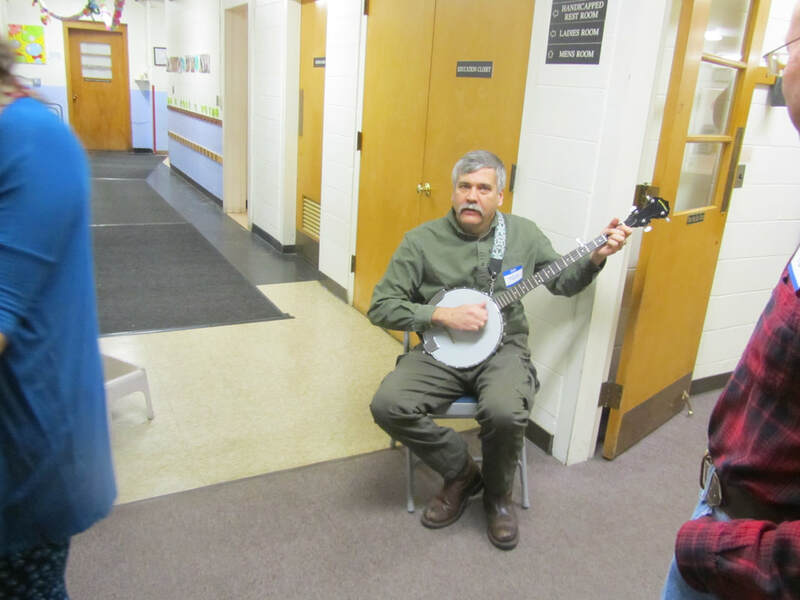 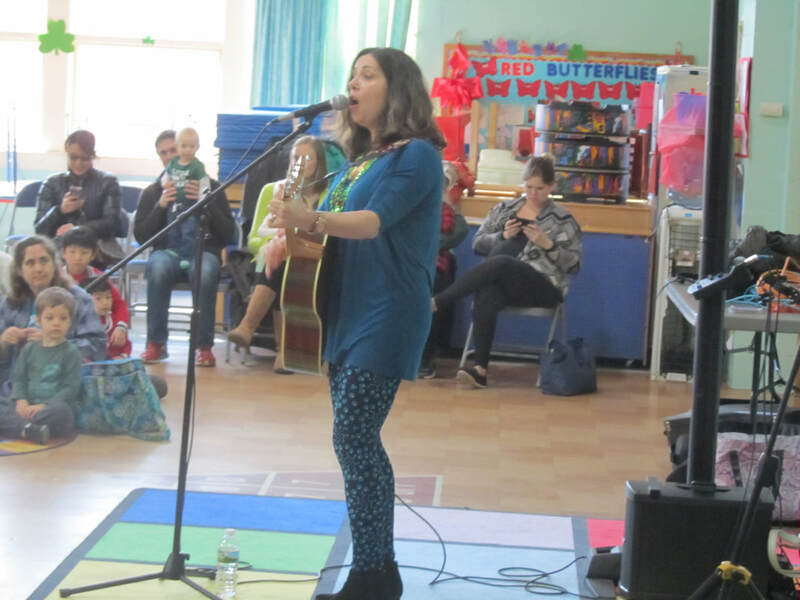 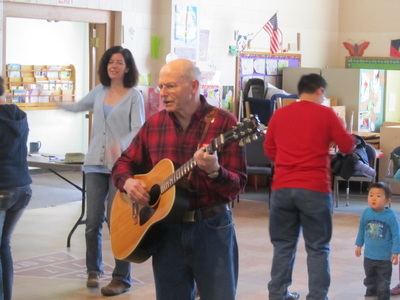 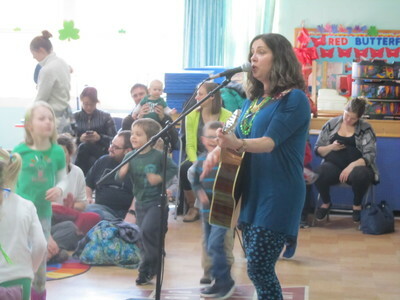 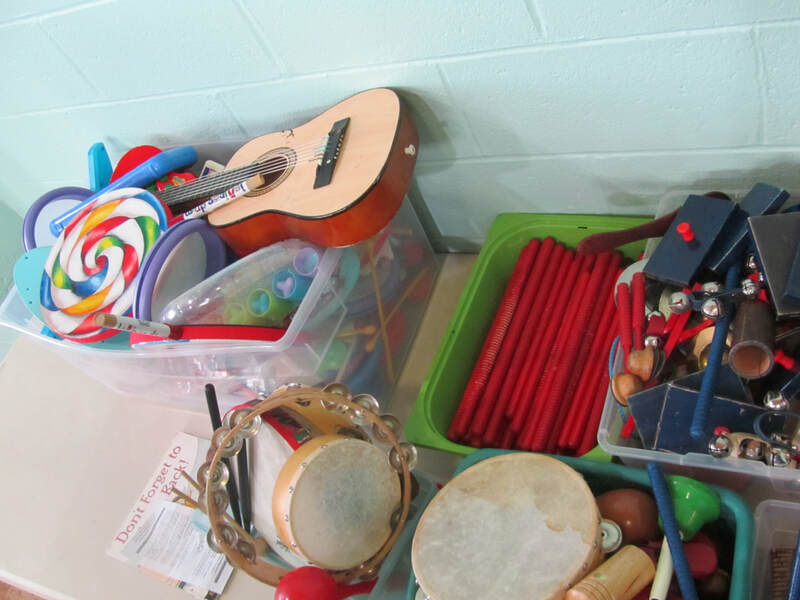 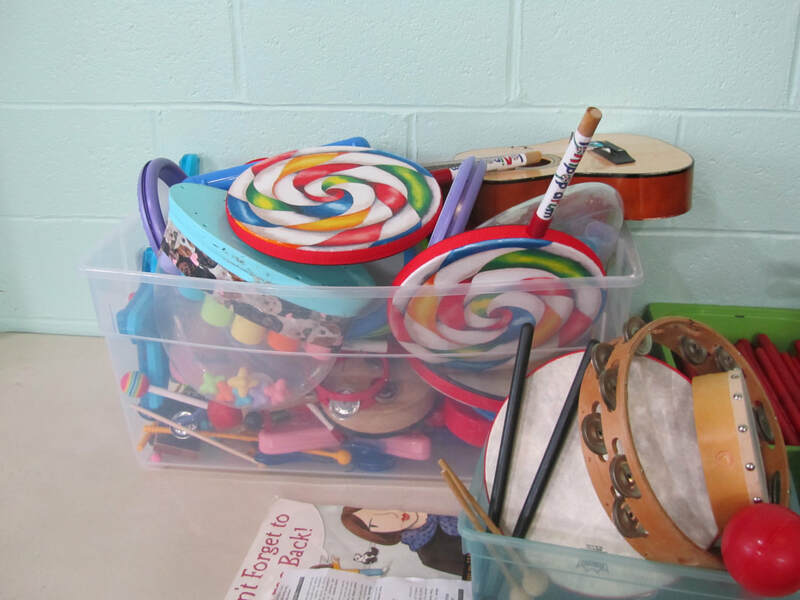 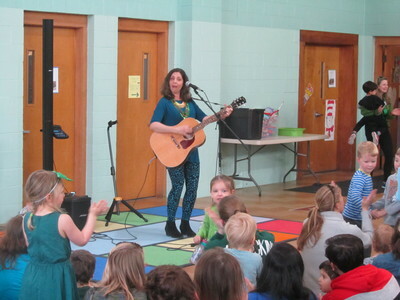 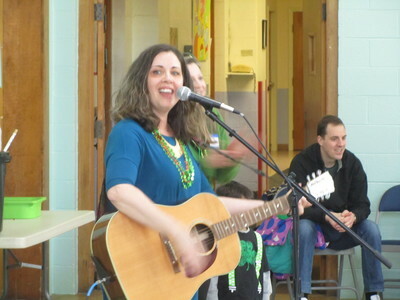 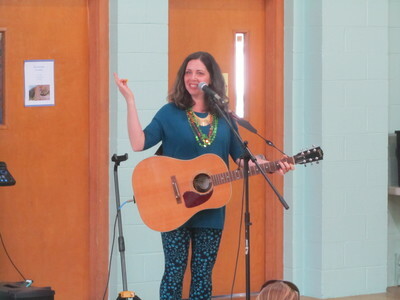 We have musical instruments, guitar music, parades, singing and much more. 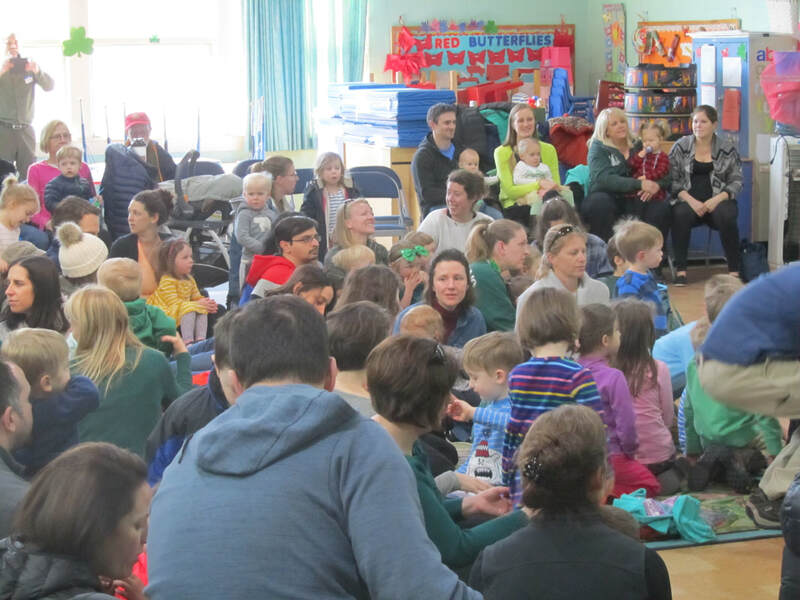 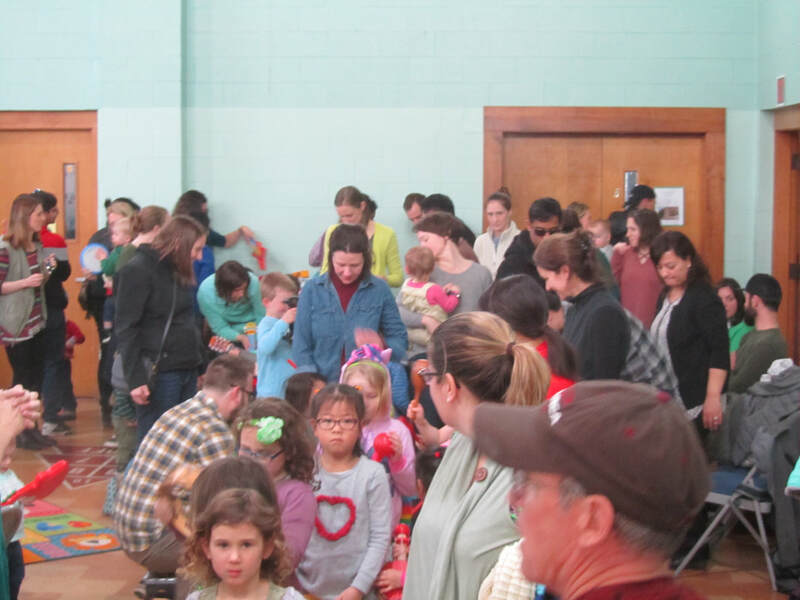 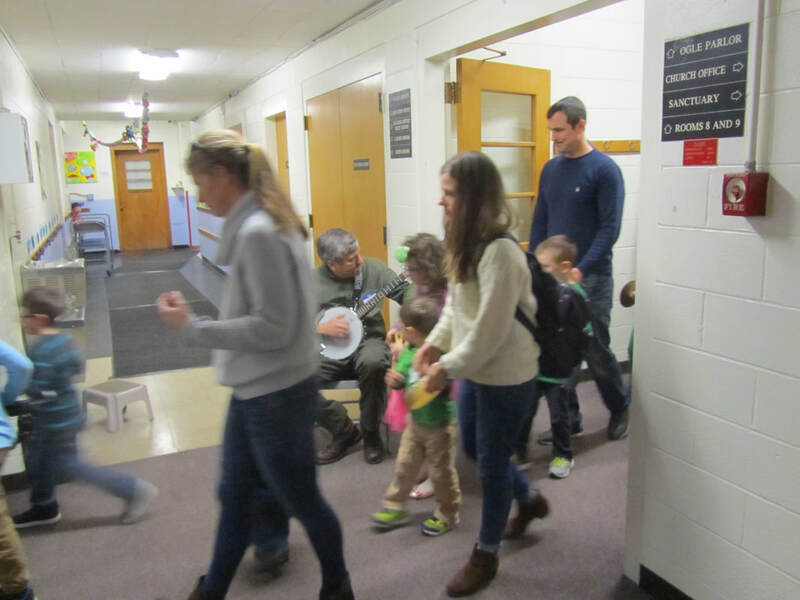 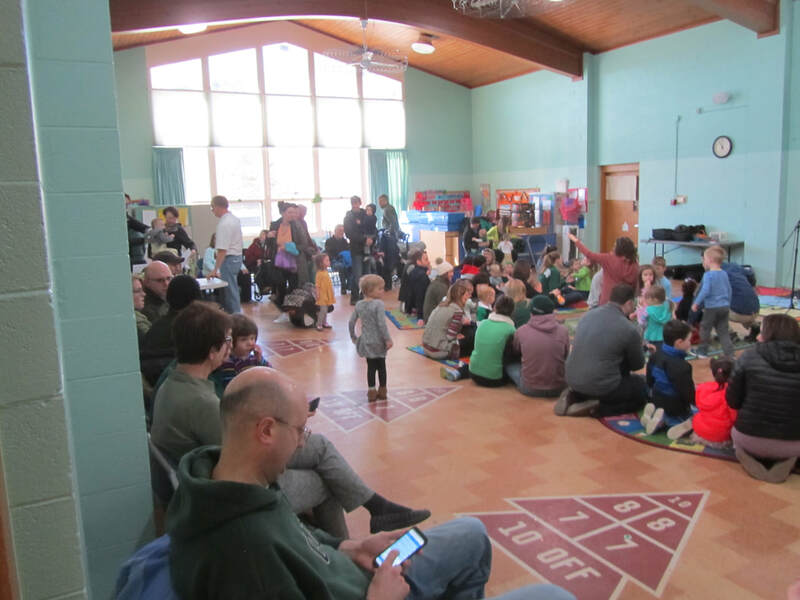 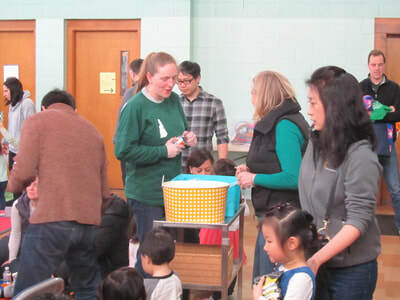 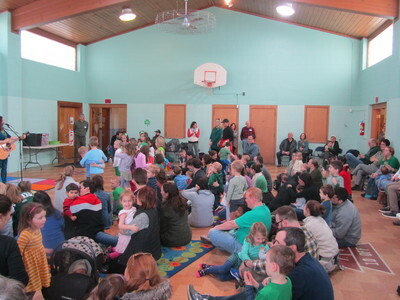 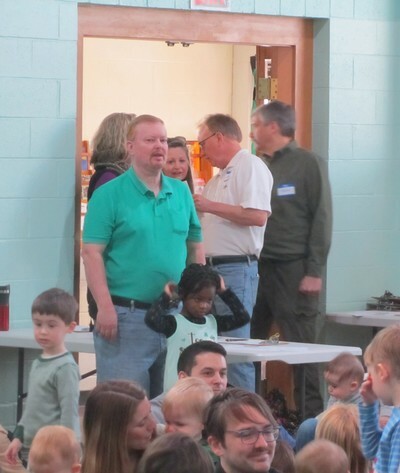 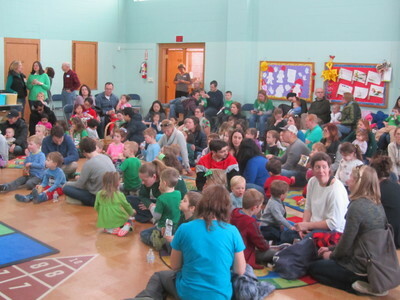 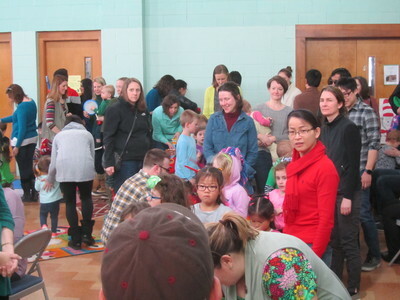 Children and parents love this time together. 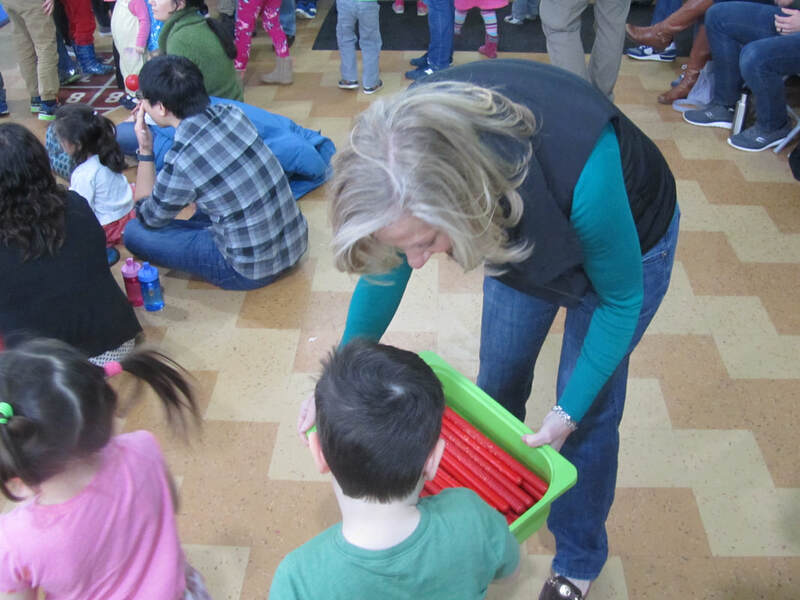 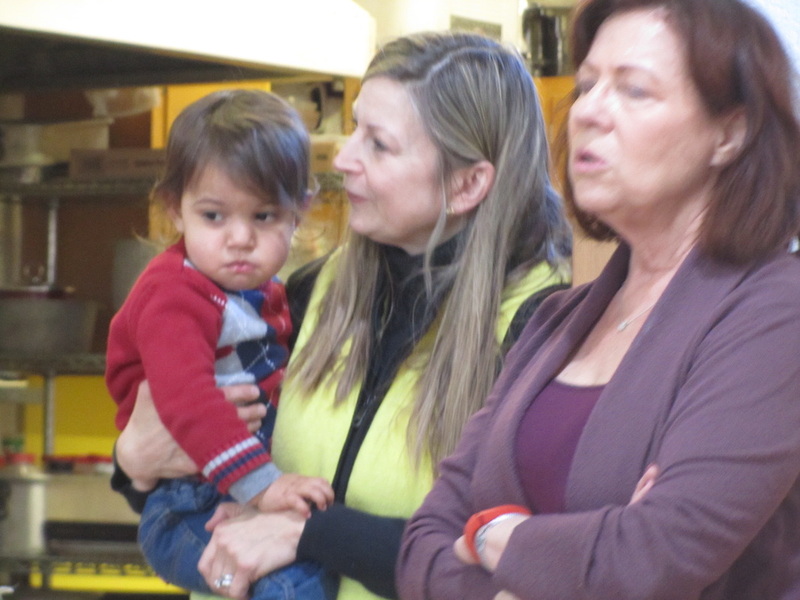 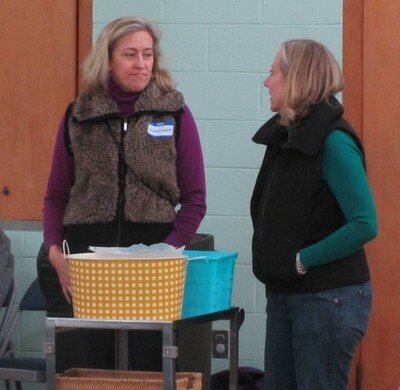 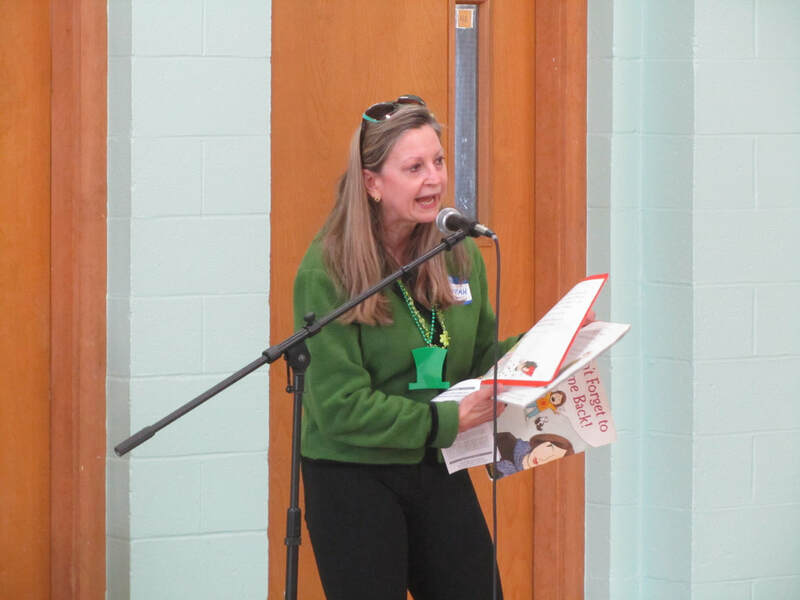 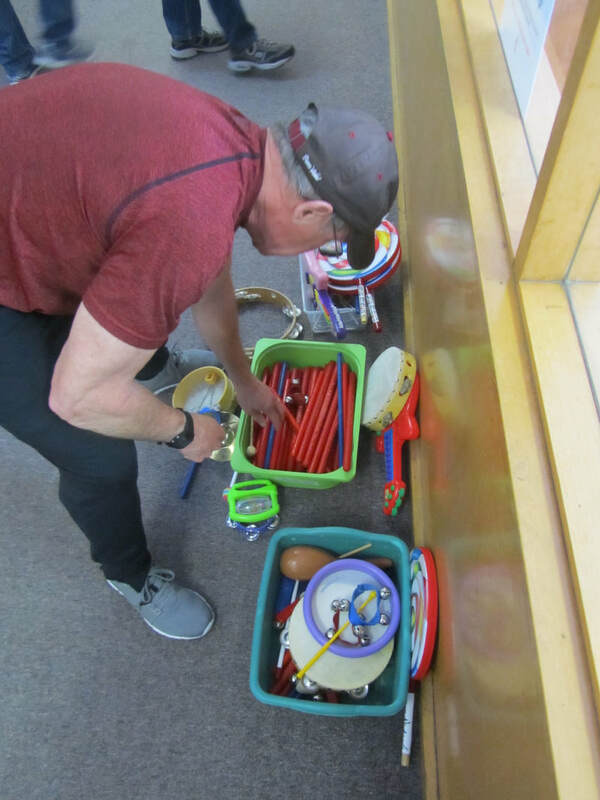 The class is geared for toddlers through grade two. 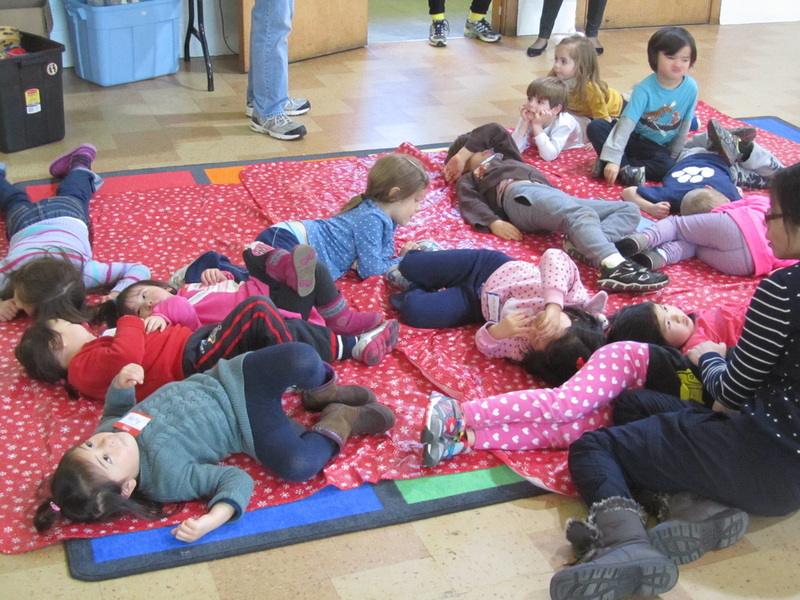 December 15, 11am - noon - It's ALL Wrapped Up!